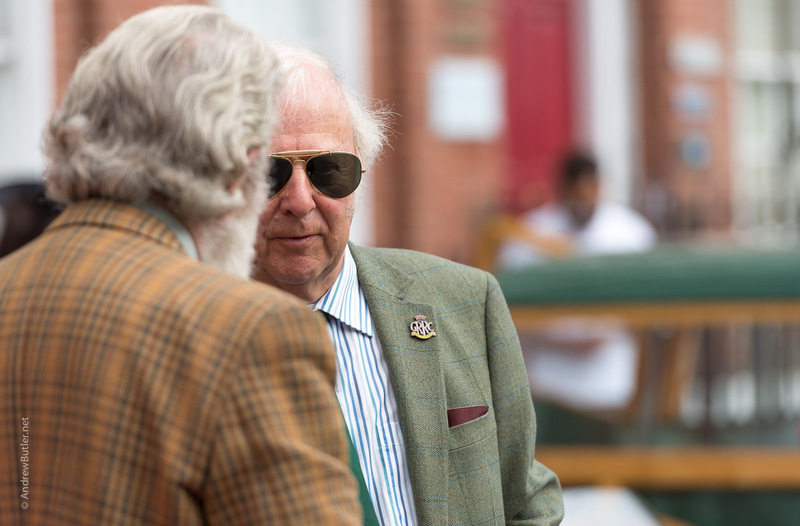 Sunday the 18th September saw the sun shine on the 3rd Turner Locker Barnfield Revival motoring event in Exeter’s Georgian Barnfield Crescent. 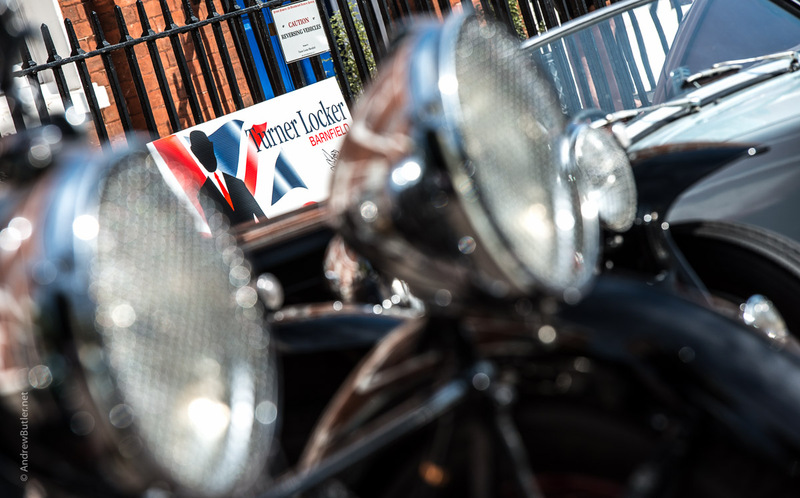 Commercial Property Agents & Consultants Turner Locker Barnfield have had offices since 1998 in the crescent which makes the perfect venue and backdrop to step back in time with a gathering of historic vehicles, civilian and military with two, four or even three wheels dating from the 1920’s through to the ‘swinging 60’s’. 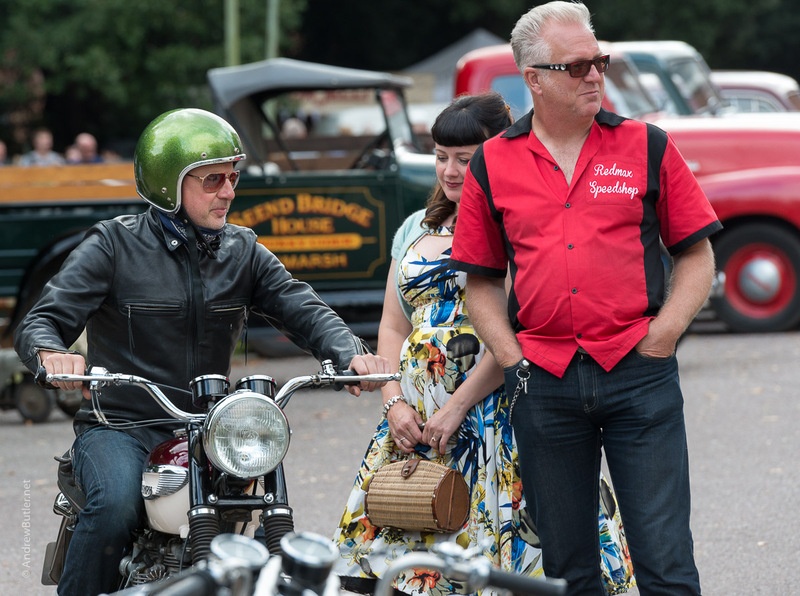 Drivers, riders and guests don Vintage costumes, or simply dress with style, to saunter amongst the vehicles, picnic on the grass and converse all to a Vintage sound track of close-harmony from the vocal trio the Siren Sisters, the syncopated jazz of the Night Owls and the Rockabilly sounds of the Delta 88’s. 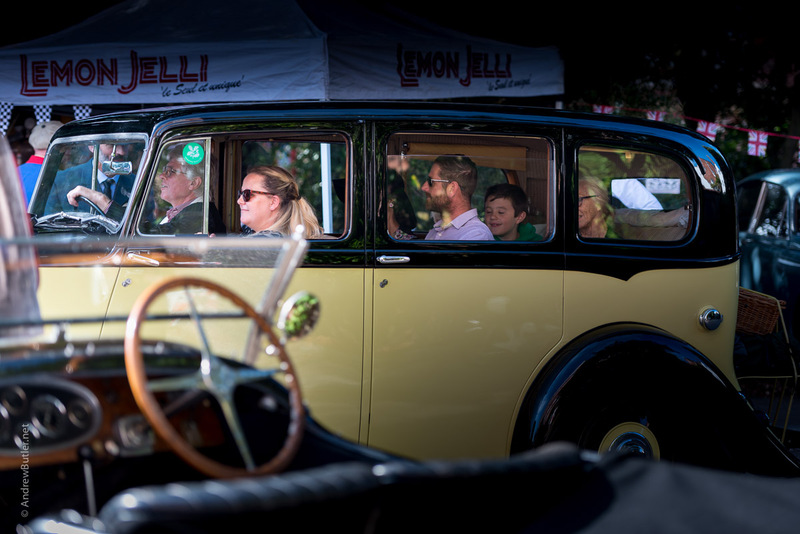 Lemon Jelli & Good Game provided a treat for the palate and filled the air with an aroma to rival the vintage motors. 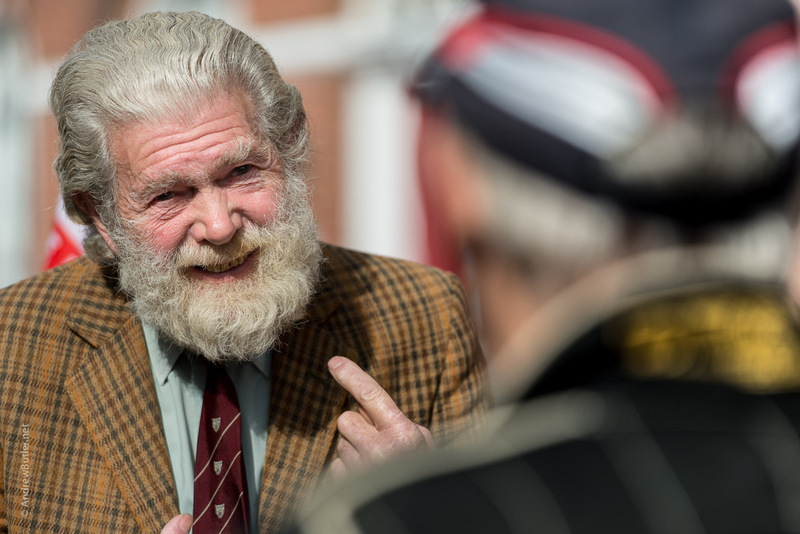 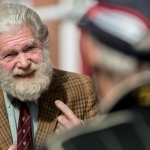 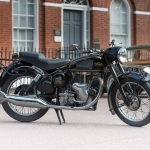 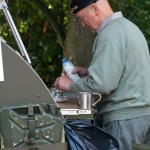 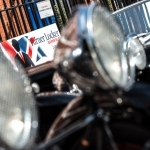 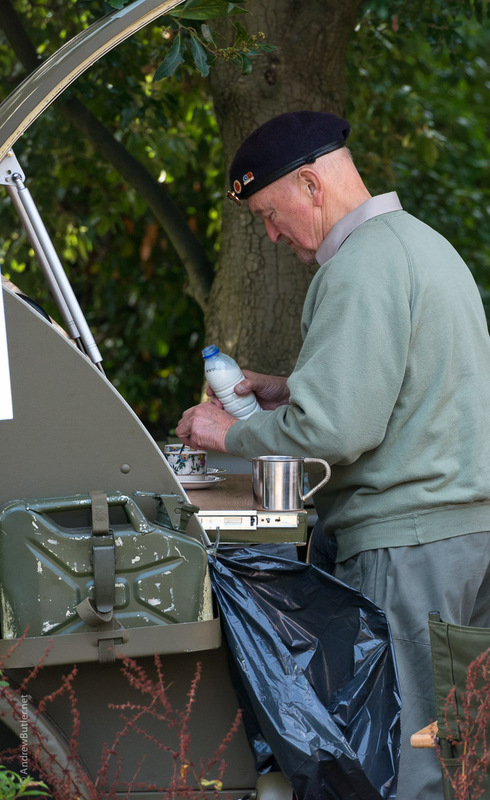 This year the organisers Mark Turner & David Moxom the owners of Turner Locker Barnfield invited the British Legion to man the gate and invite the public to walk in marvel at the assembled treasures in exchange for a donation. 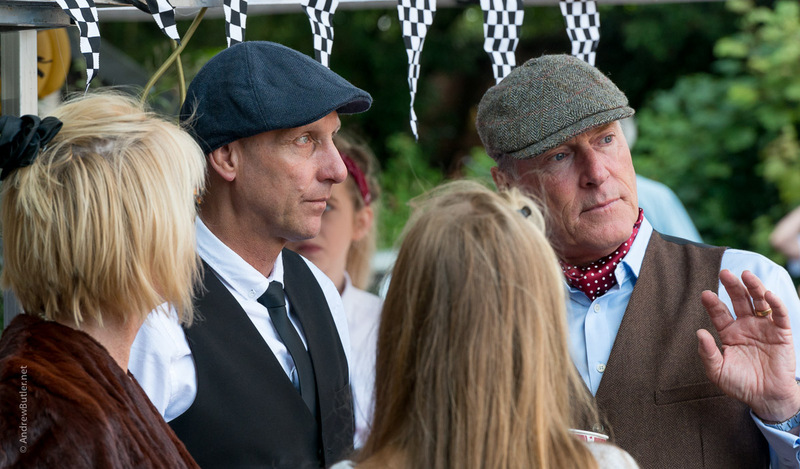 More fun than the normal corporate client jolly. 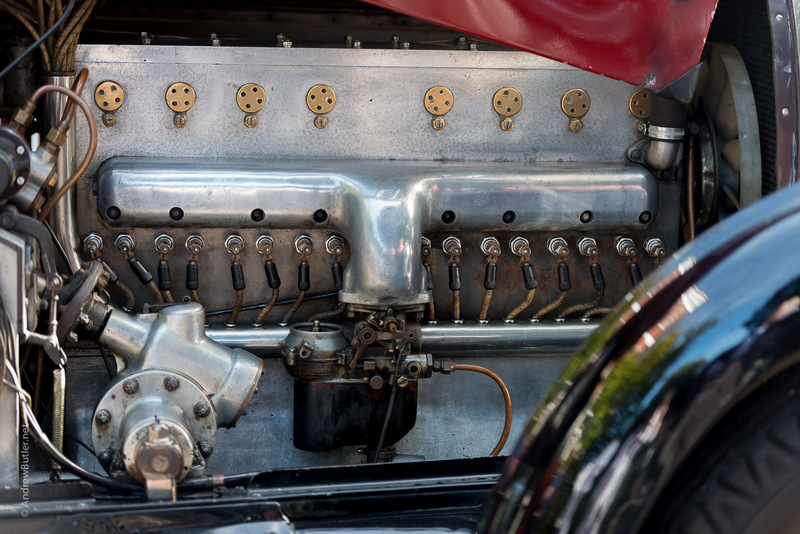 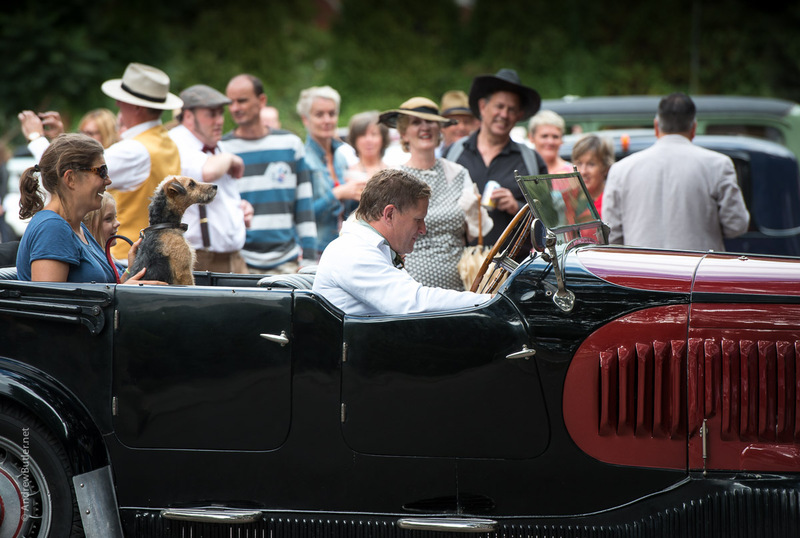 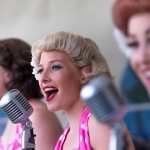 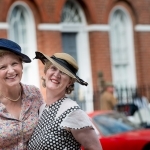 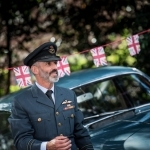 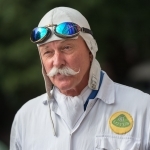 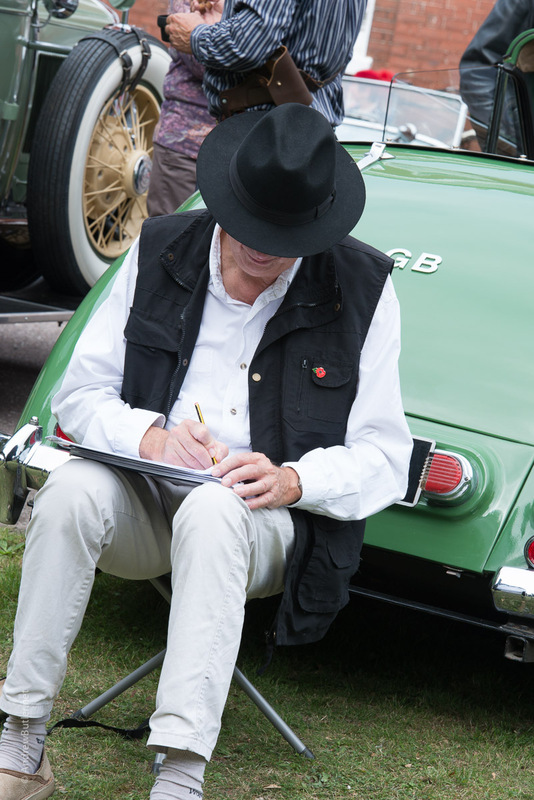 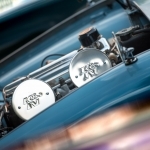 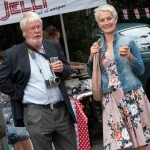 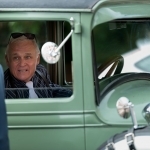 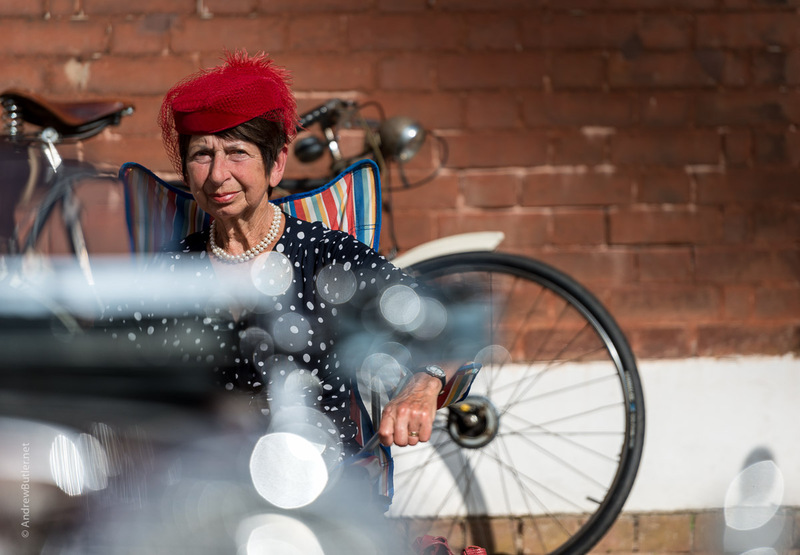 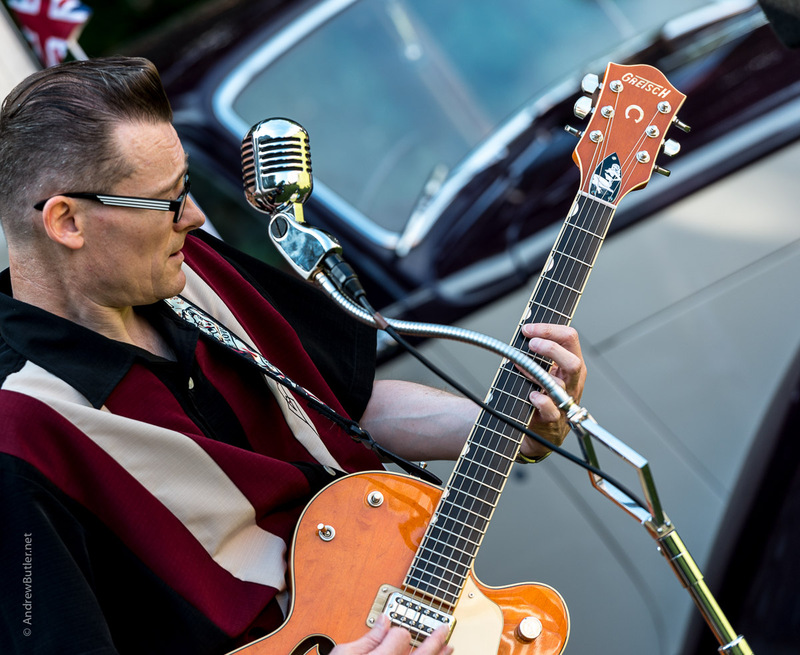 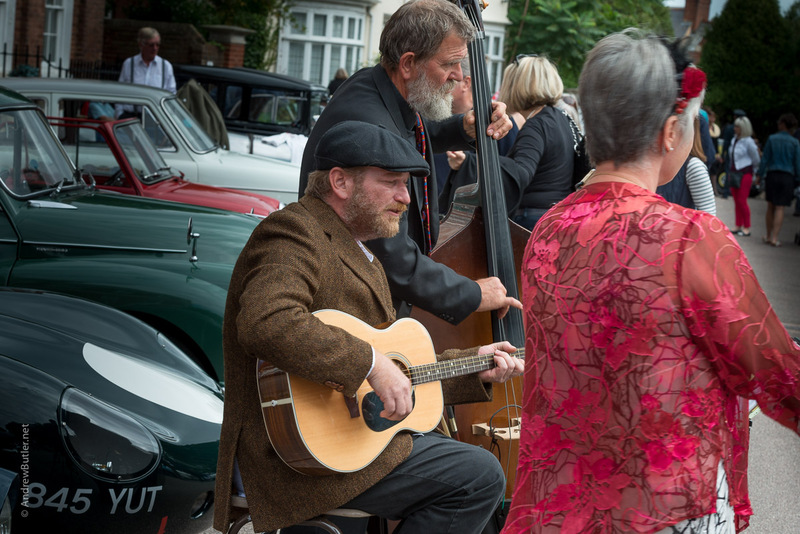 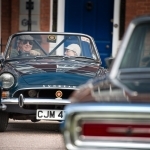 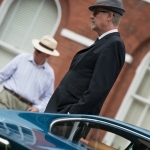 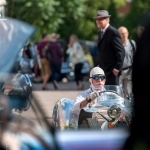 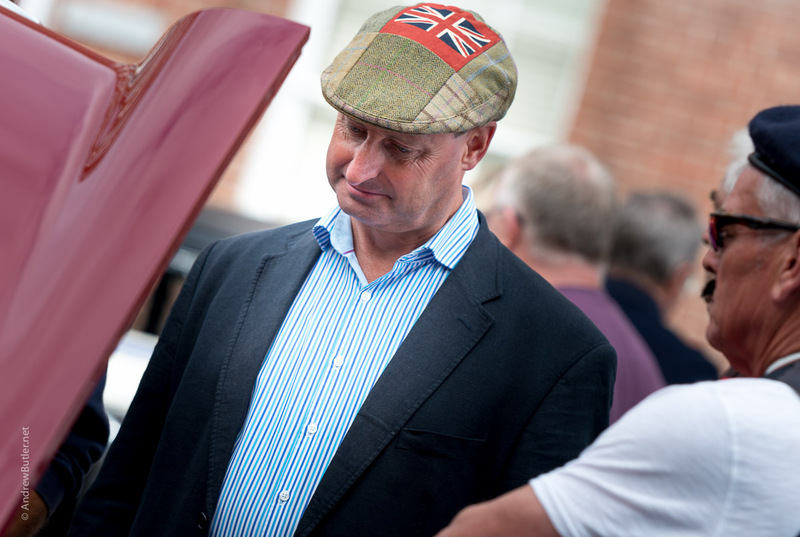 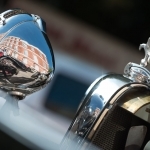 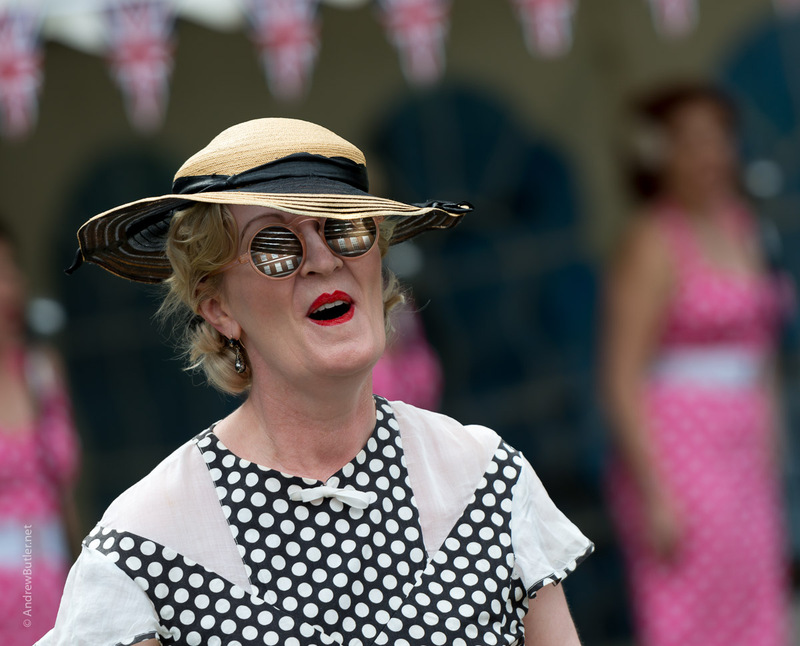 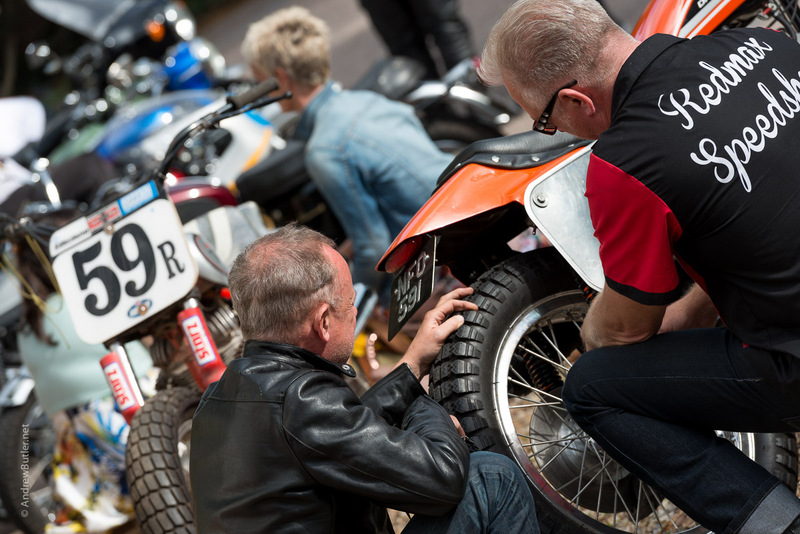 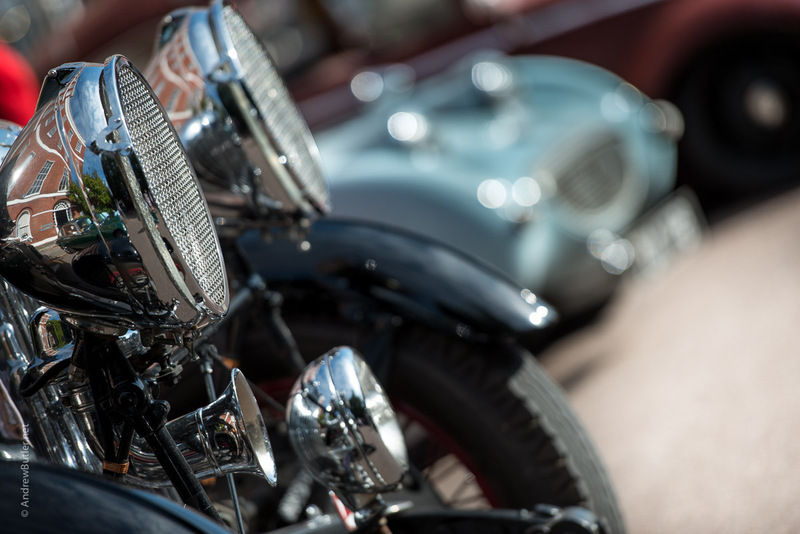 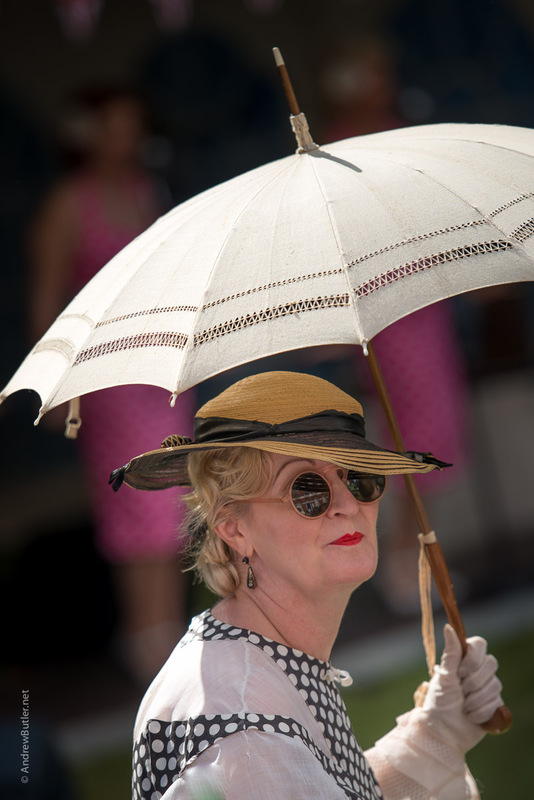 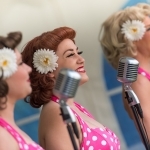 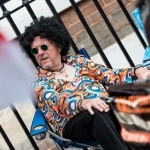 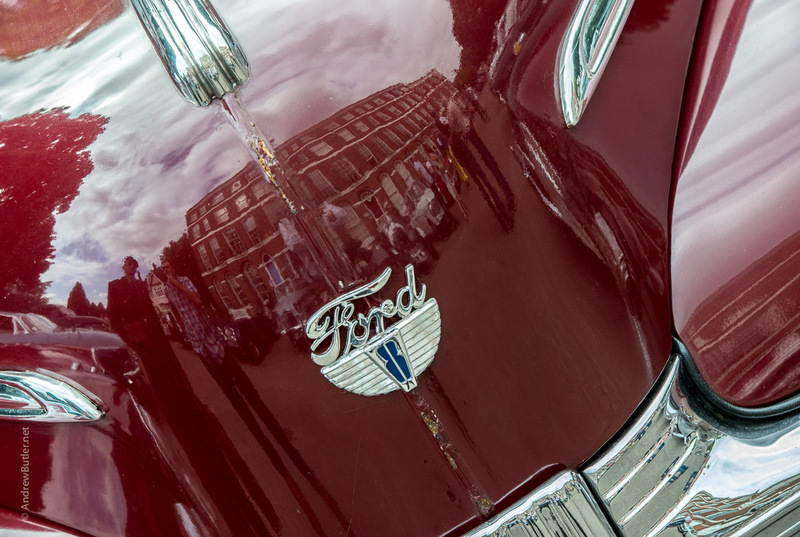 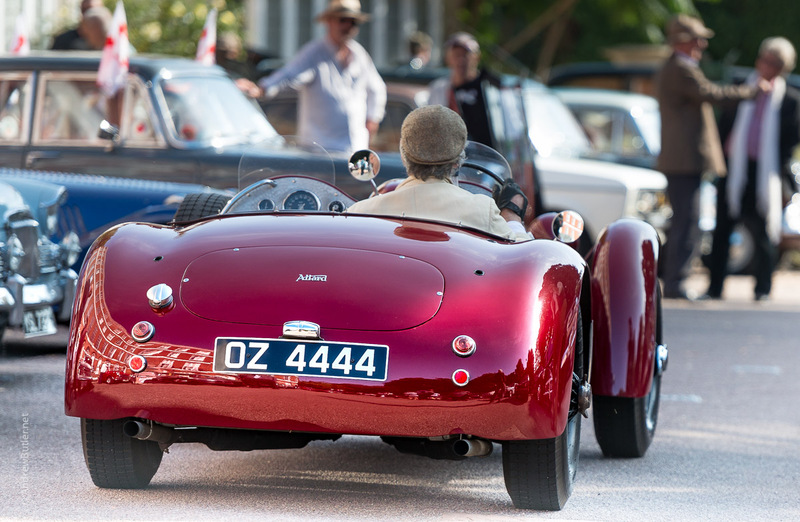 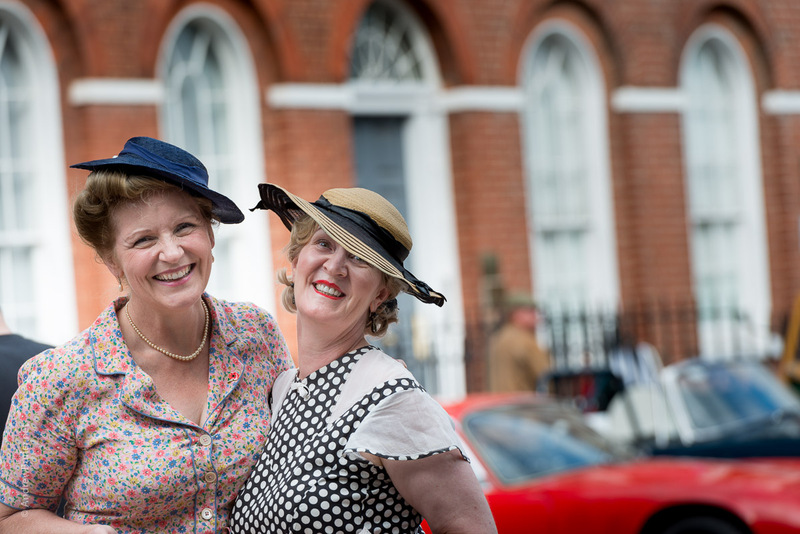 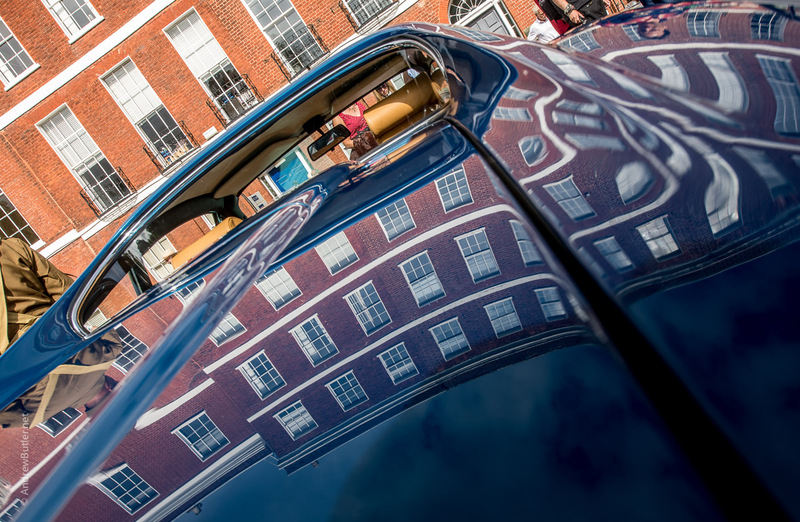 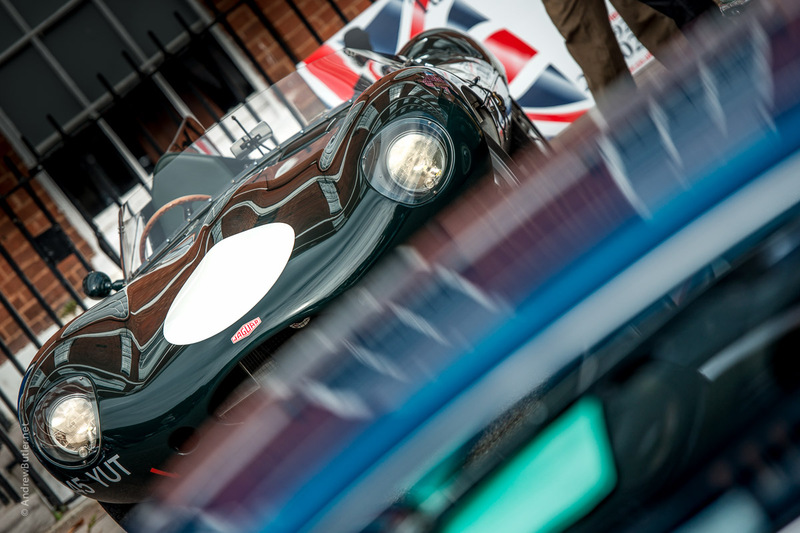 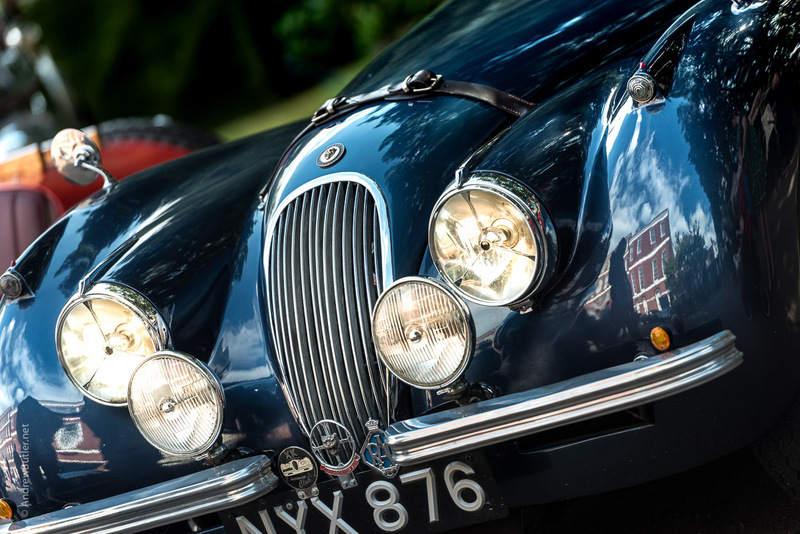 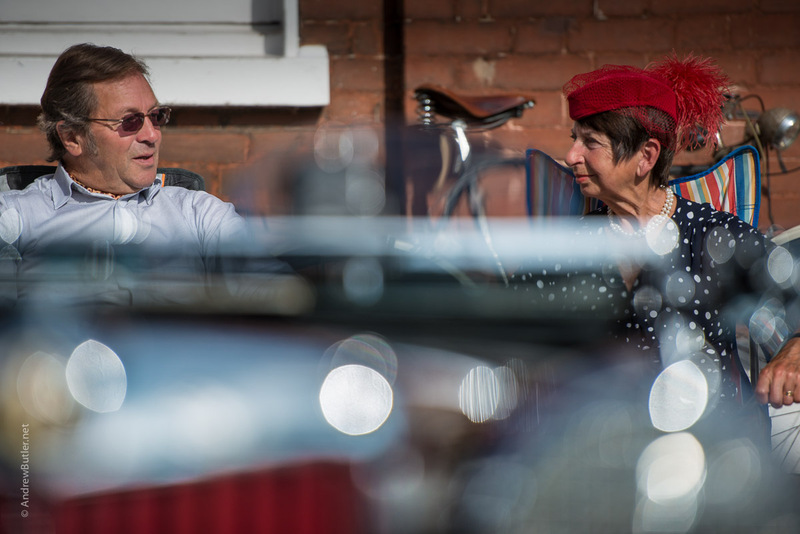 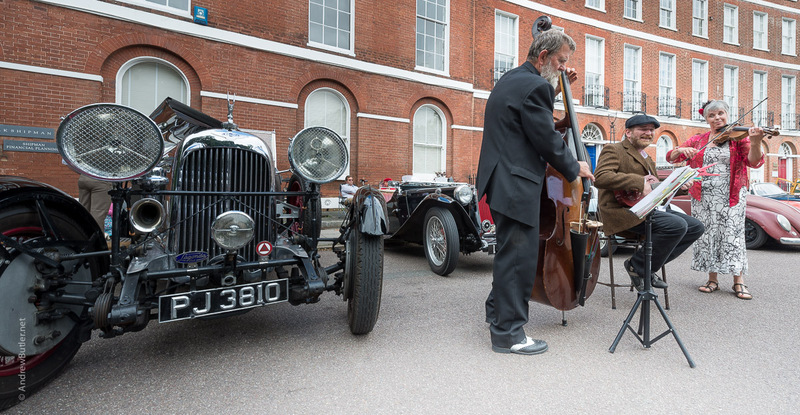 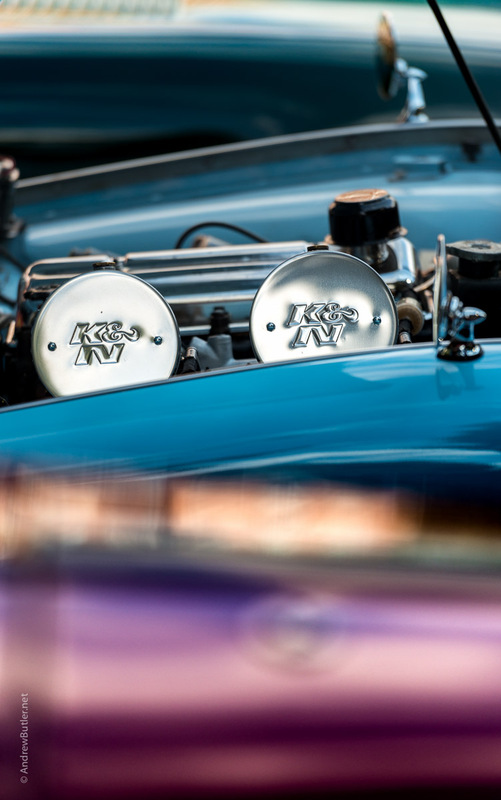 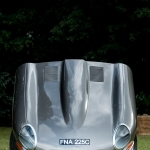 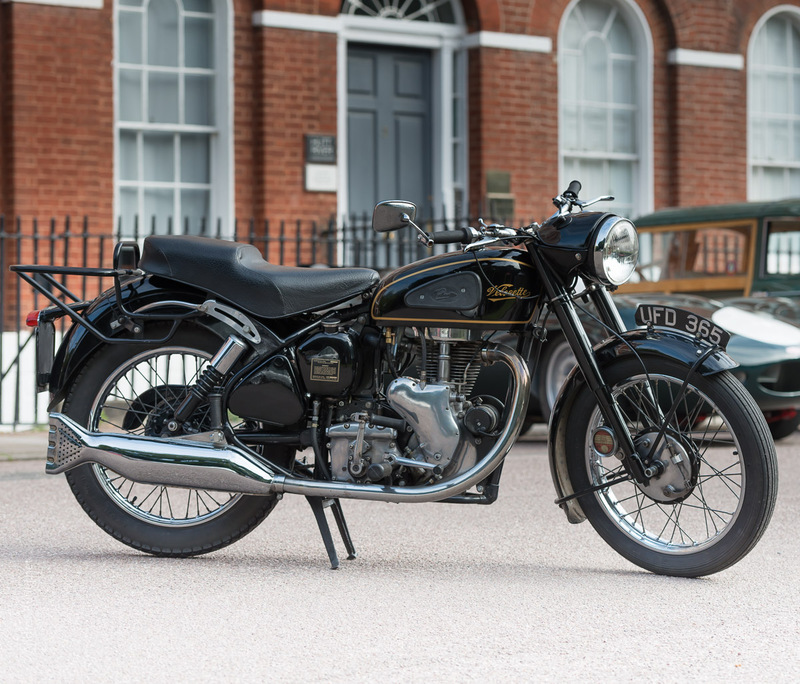 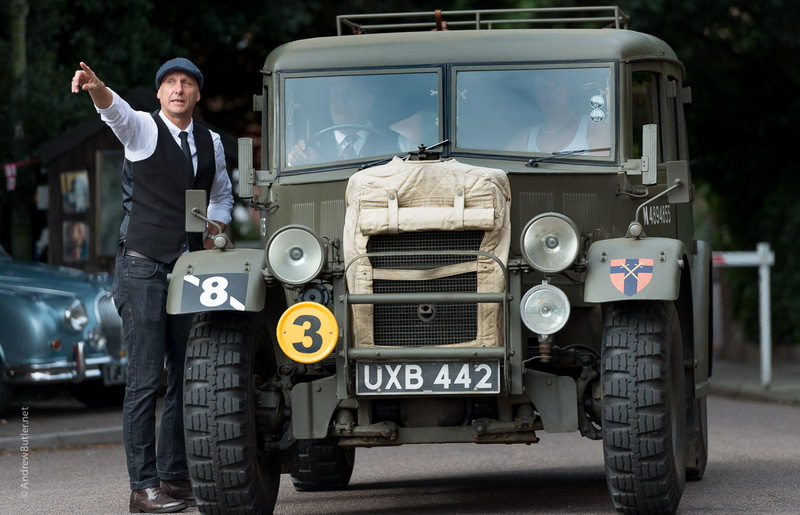 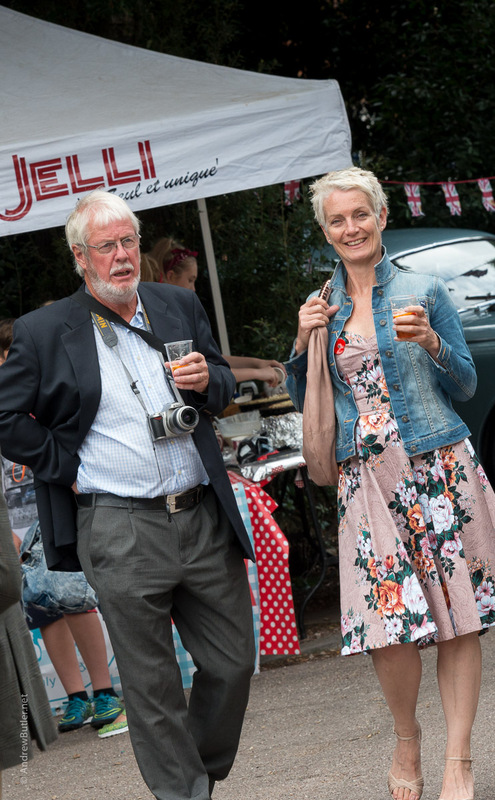 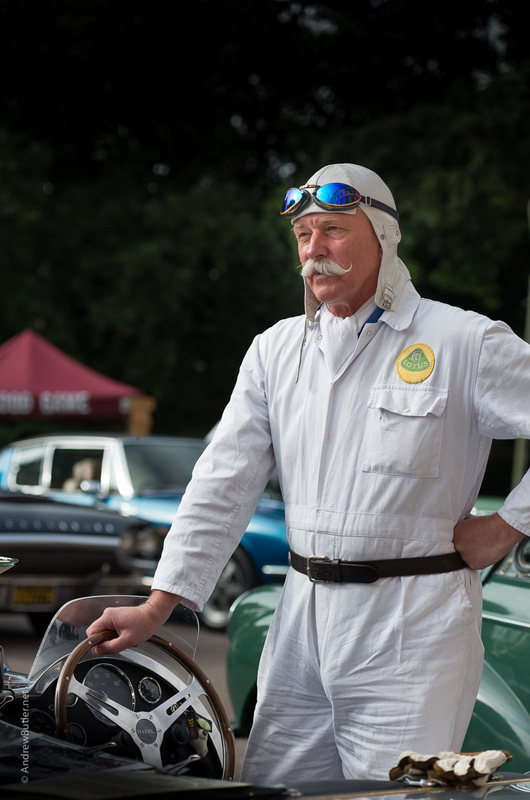 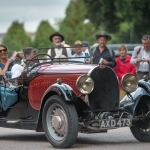 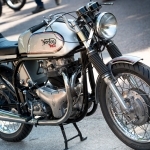 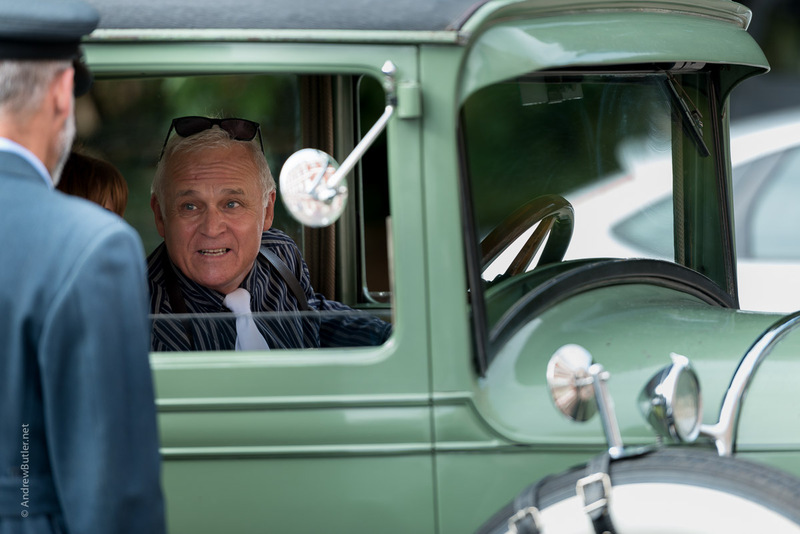 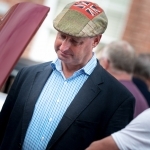 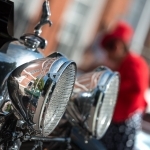 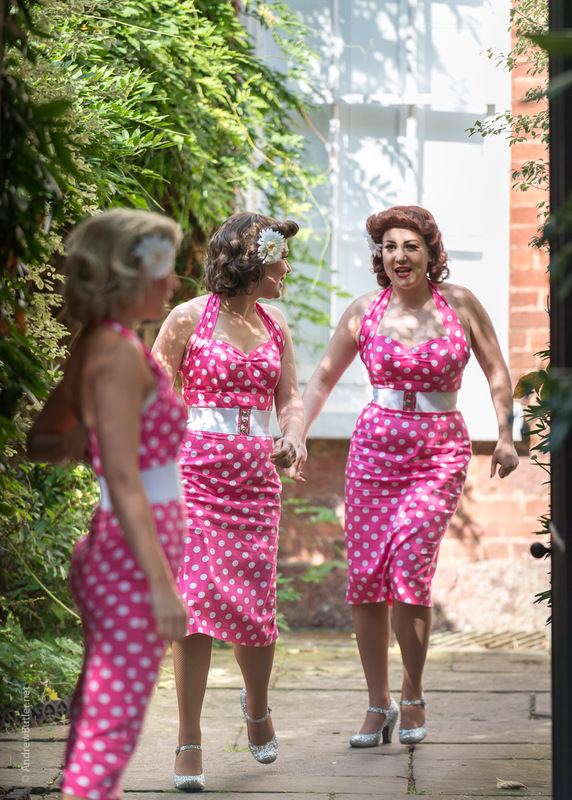 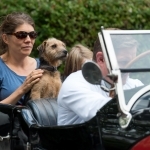 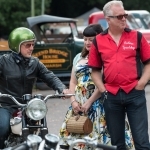 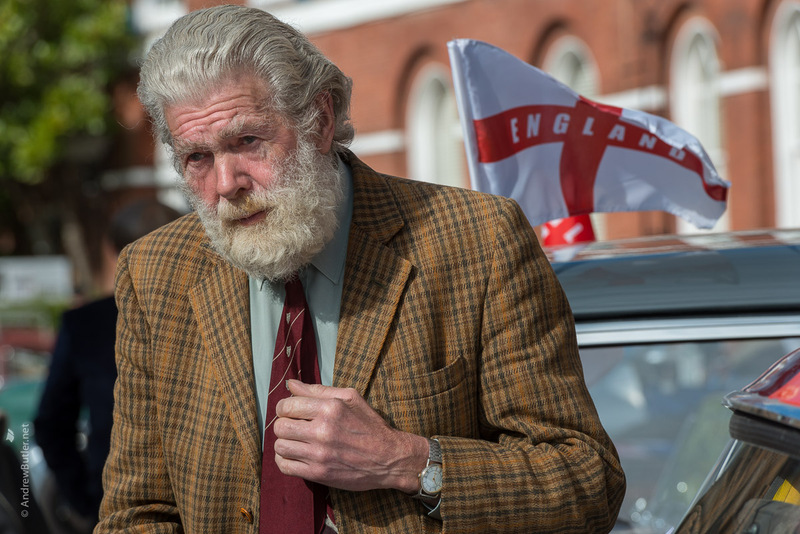 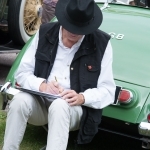 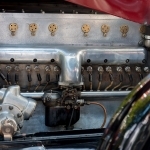 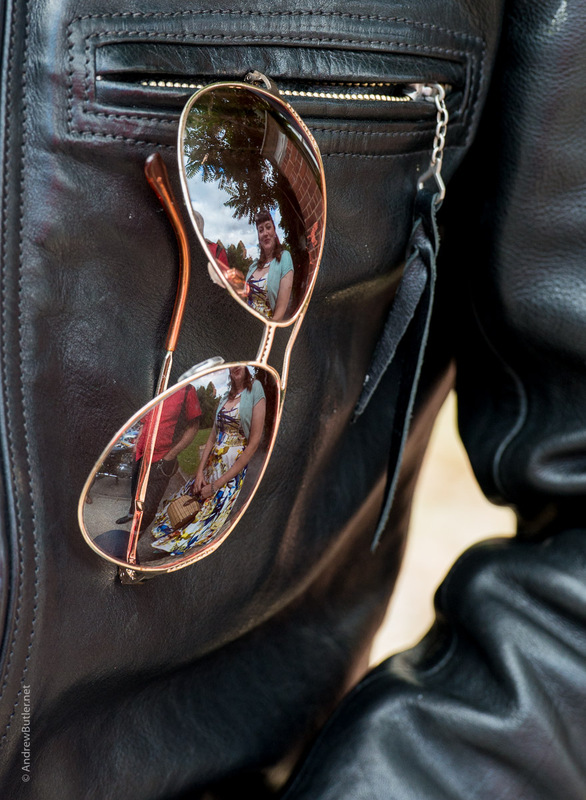 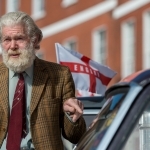 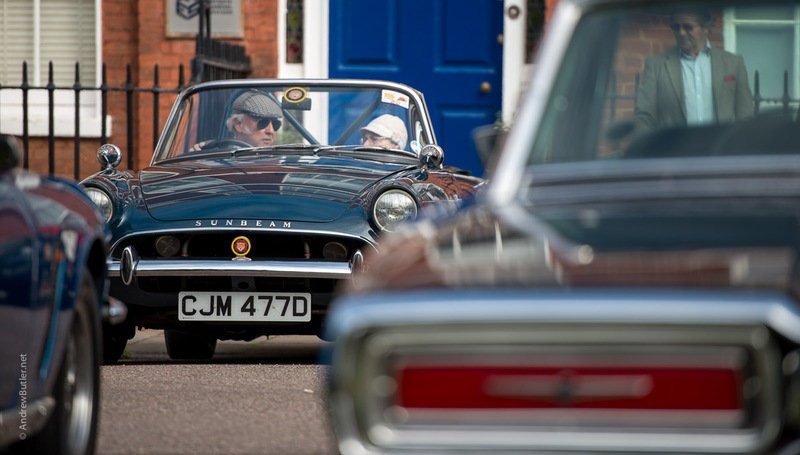 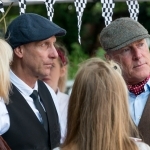 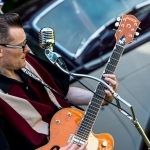 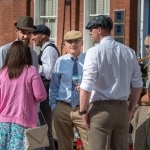 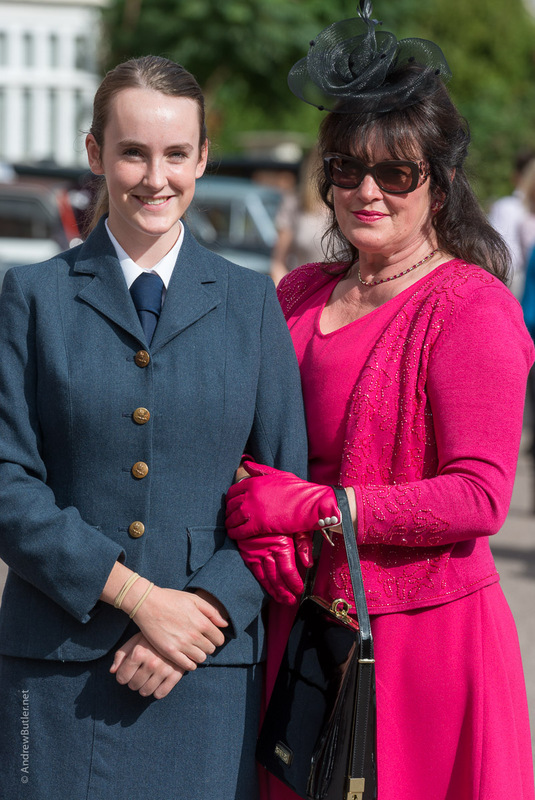 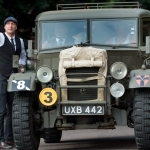 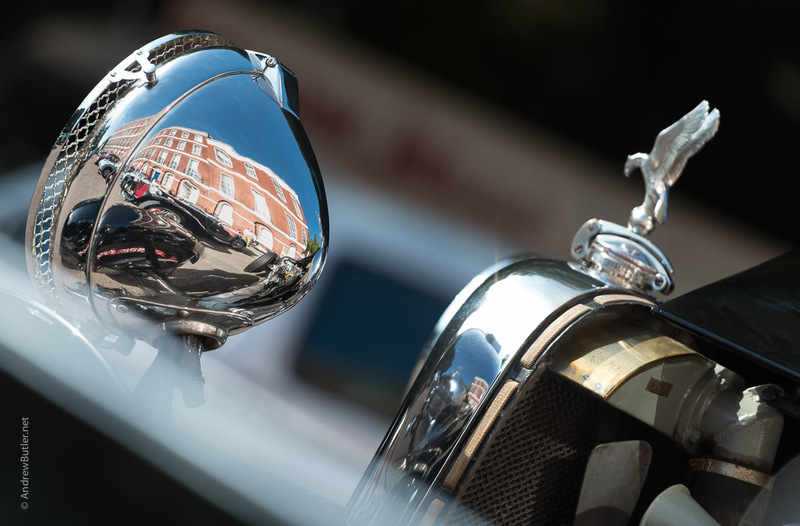 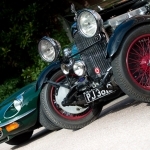 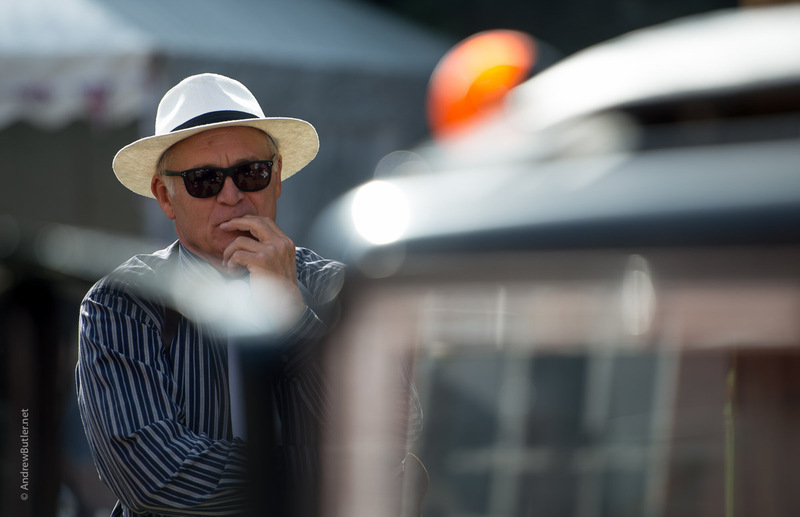 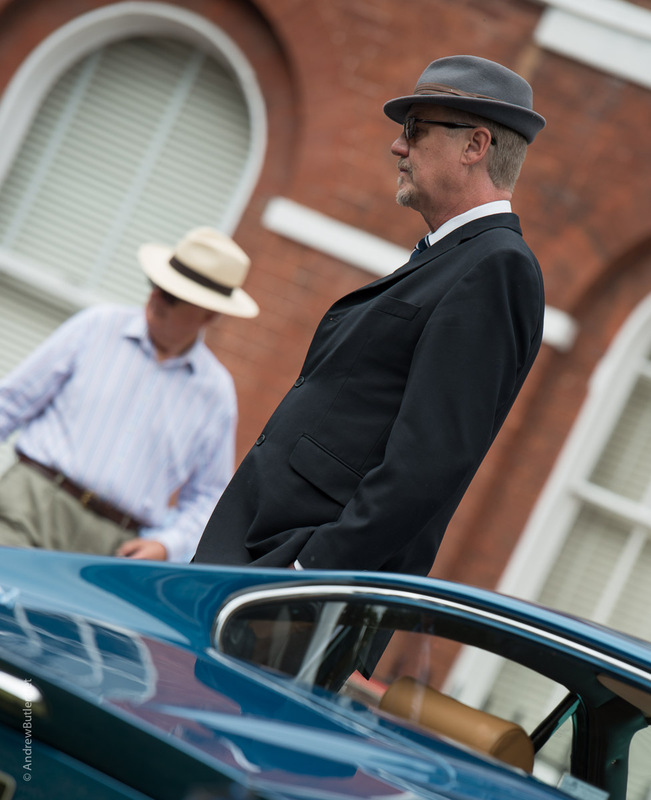 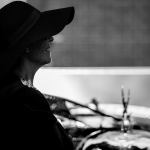 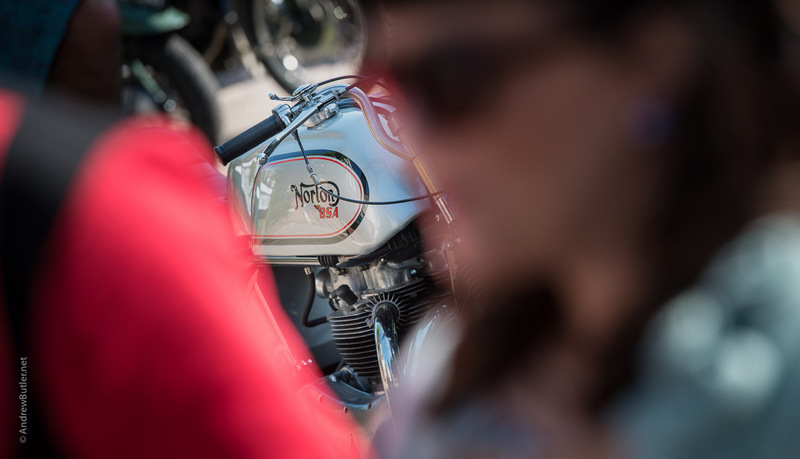 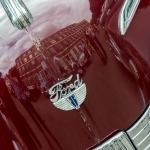 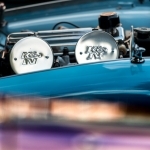 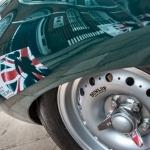 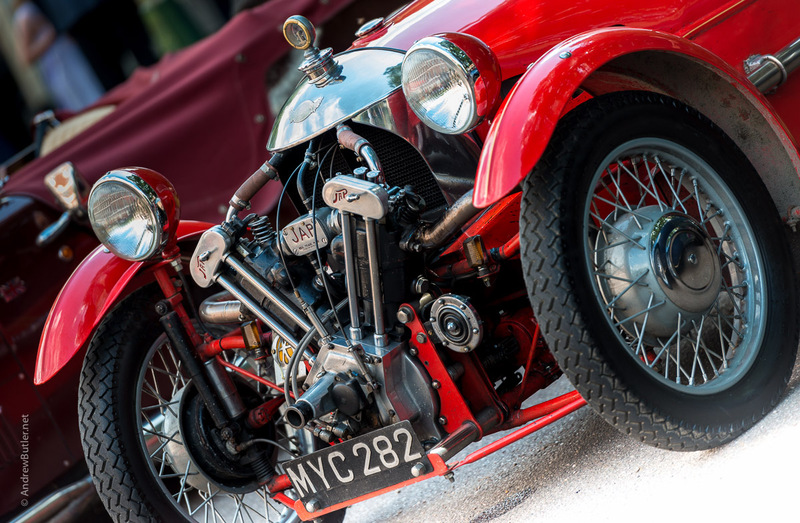 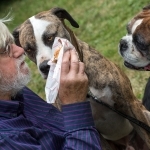 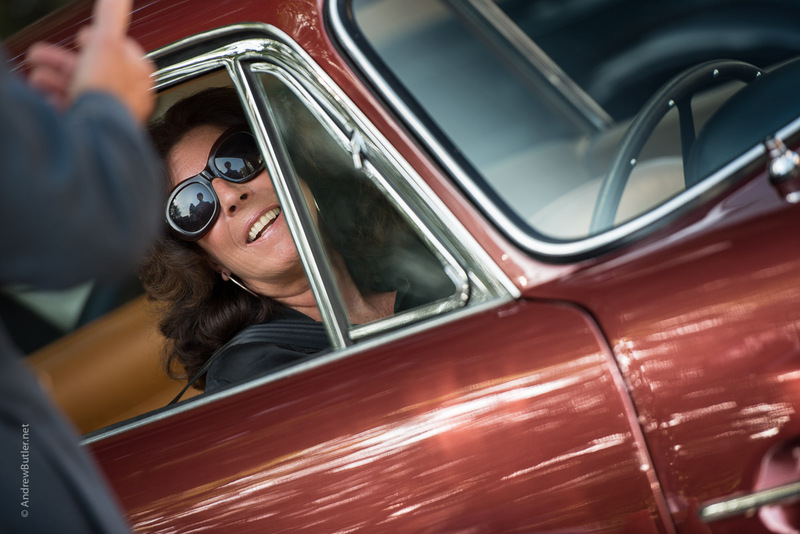 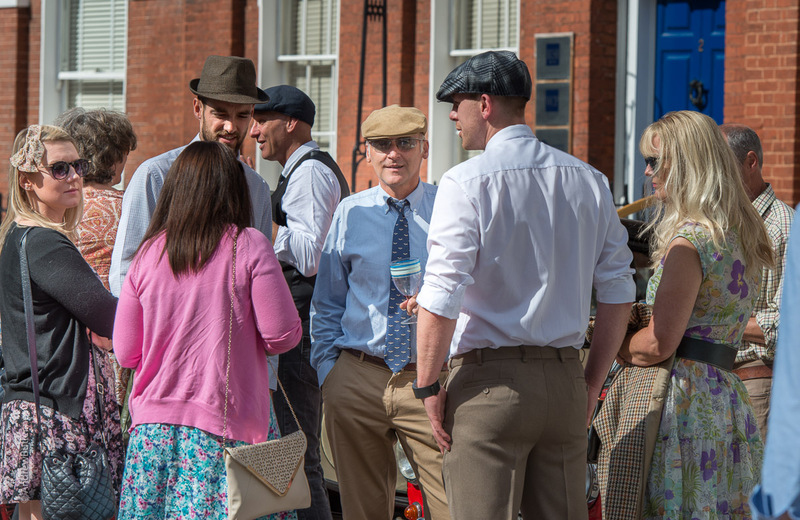 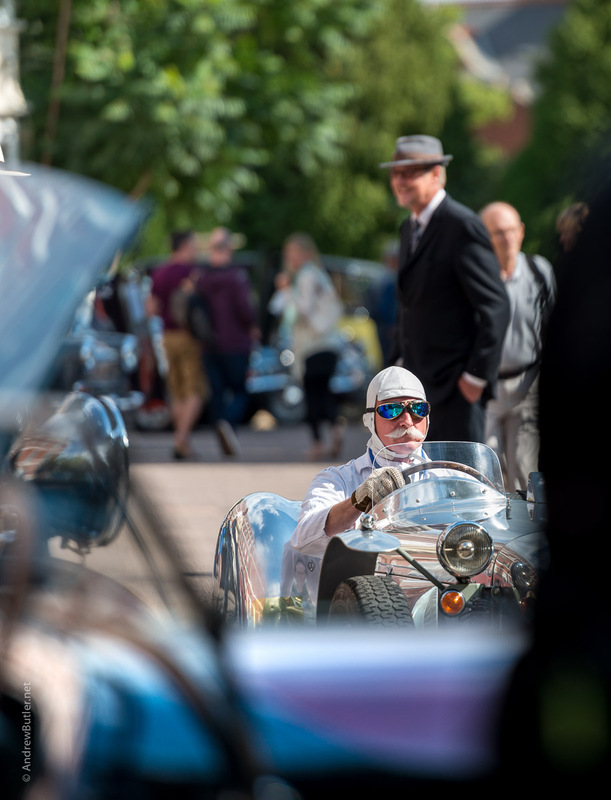 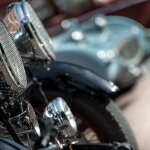 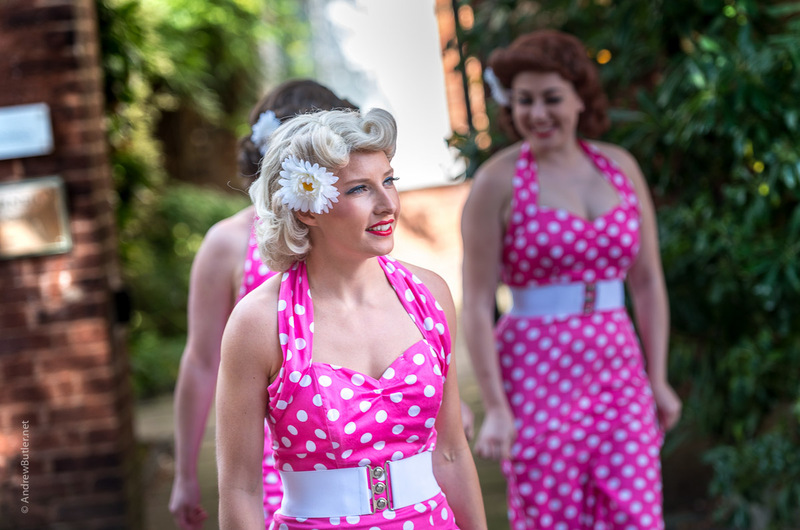 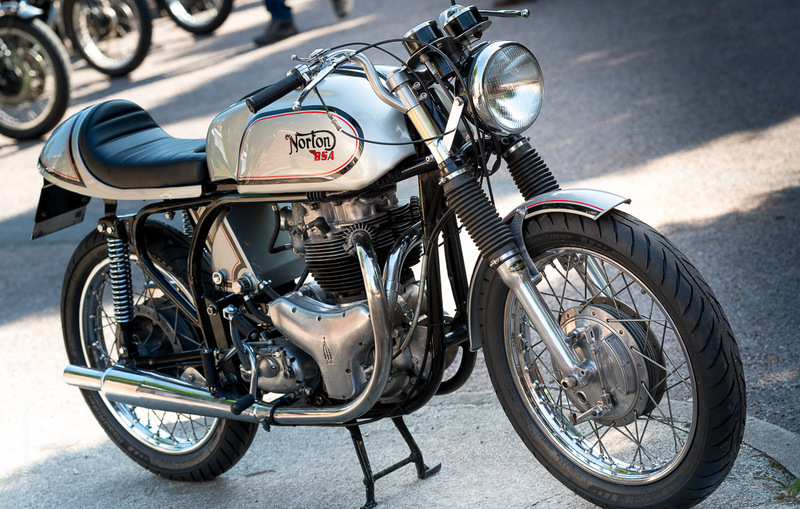 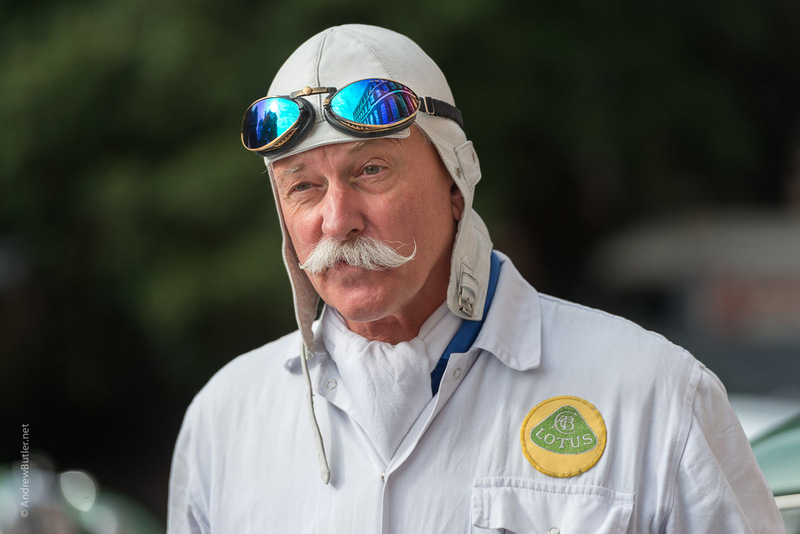 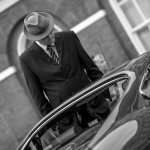 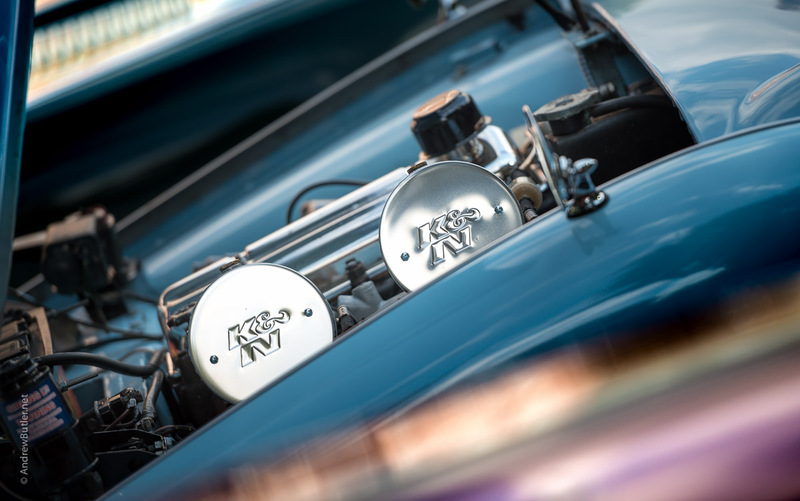 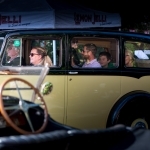 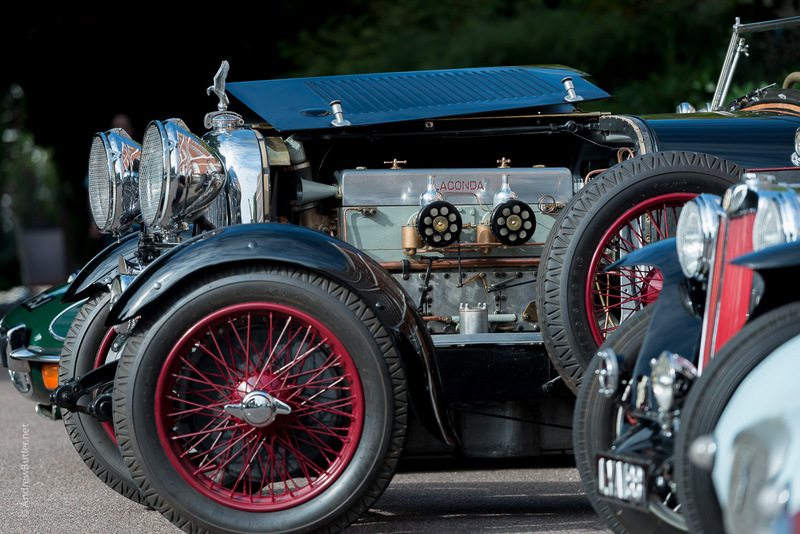 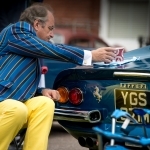 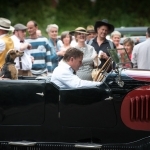 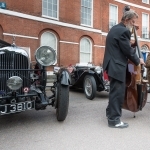 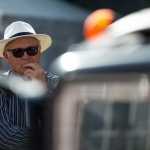 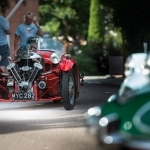 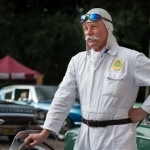 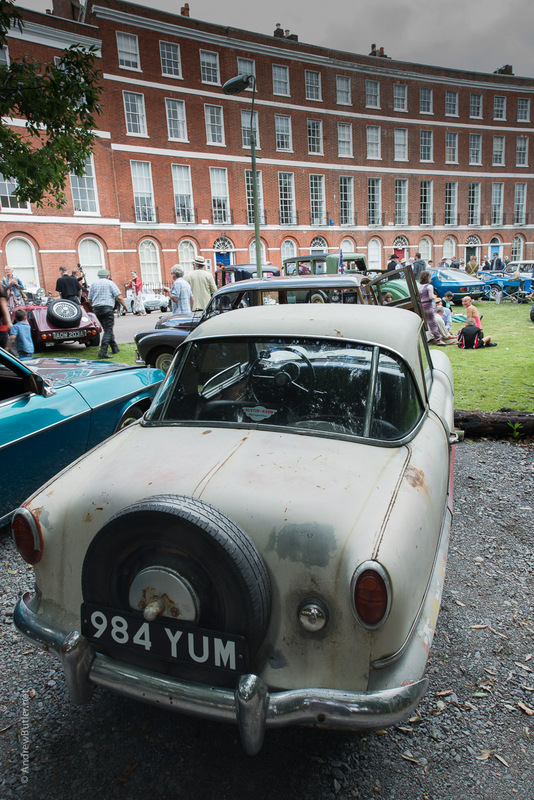 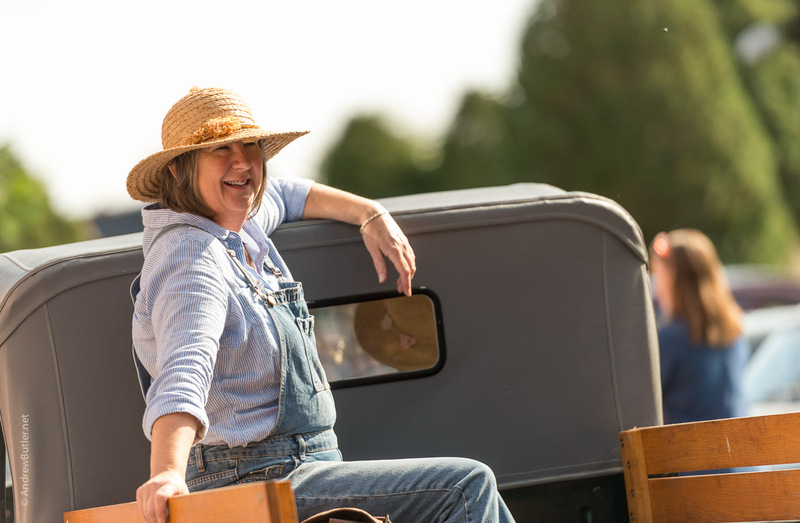 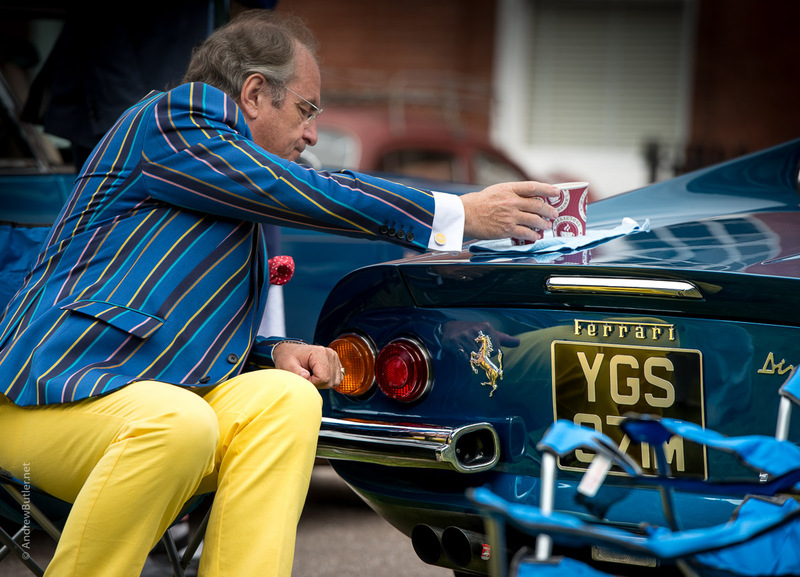 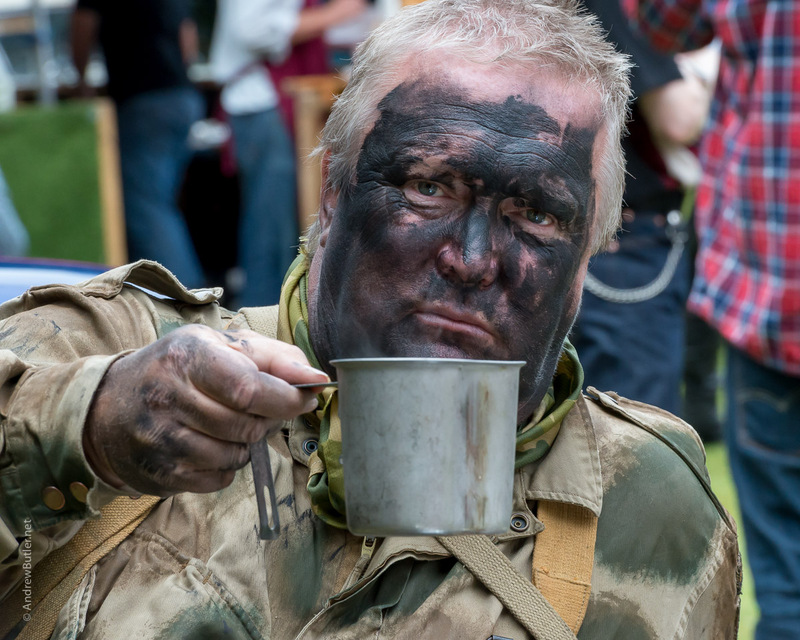 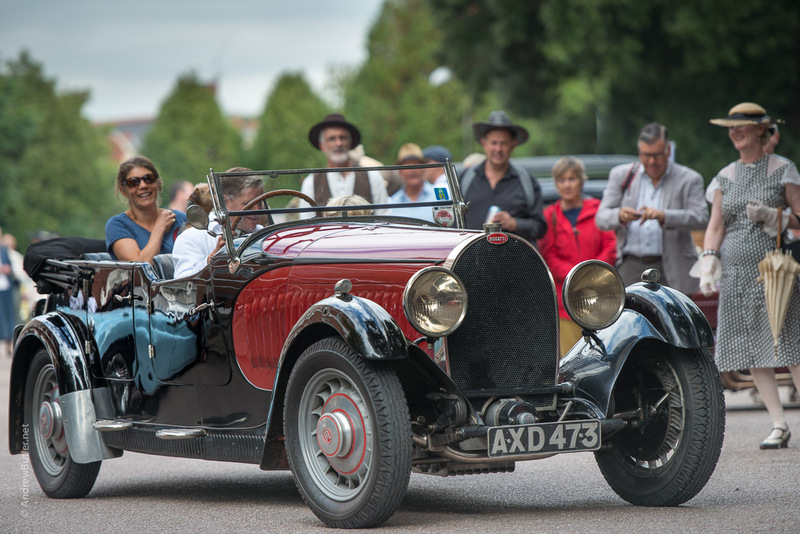 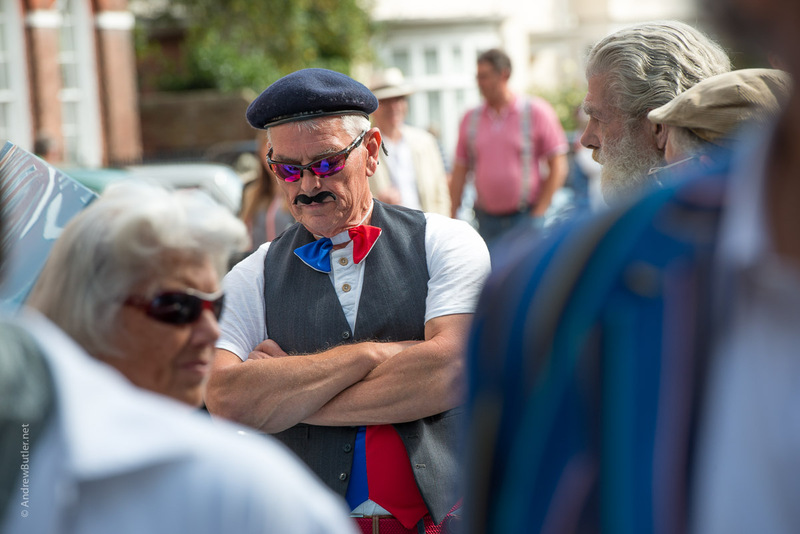 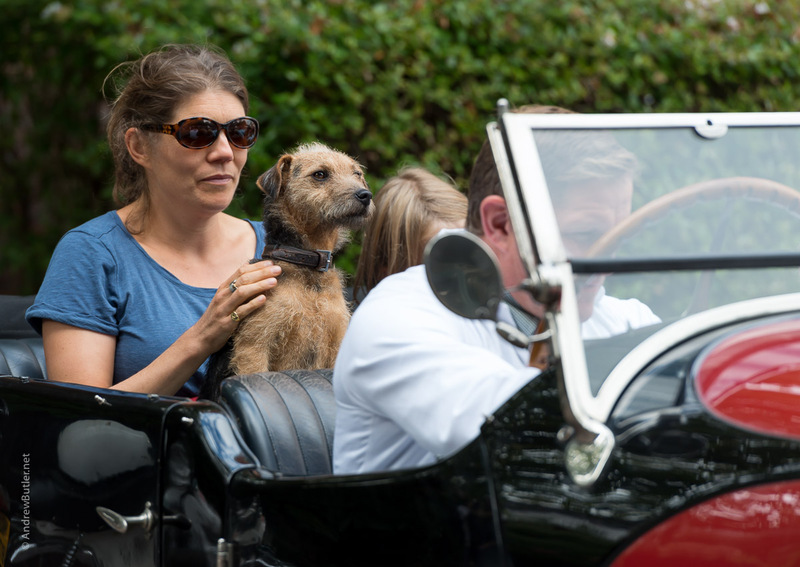 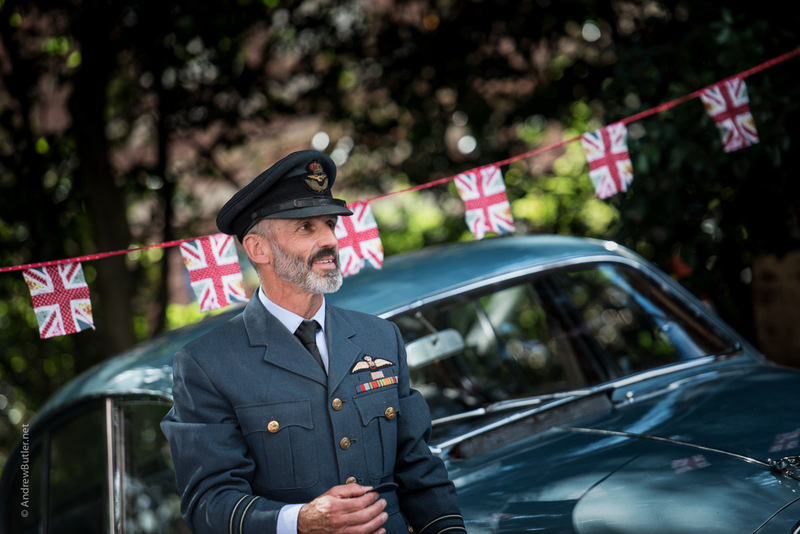 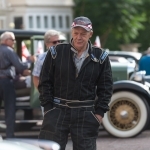 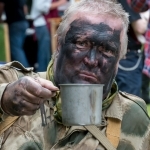 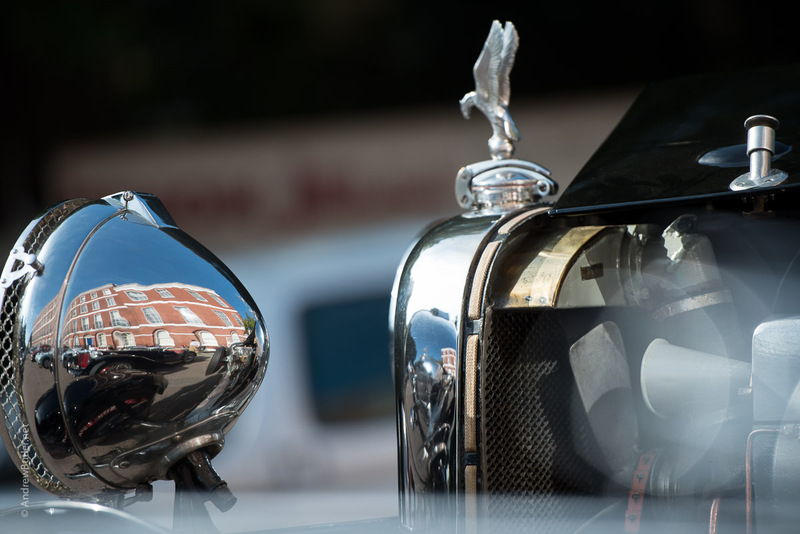 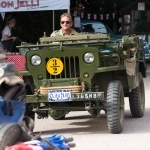 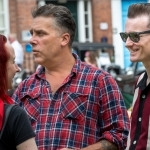 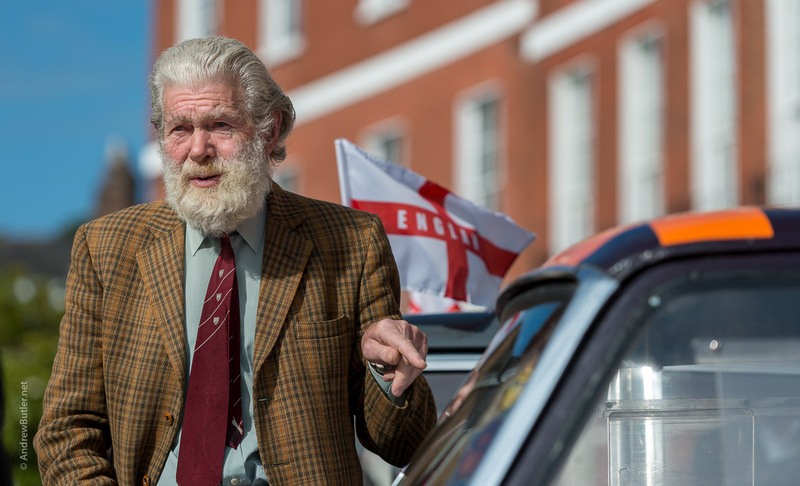 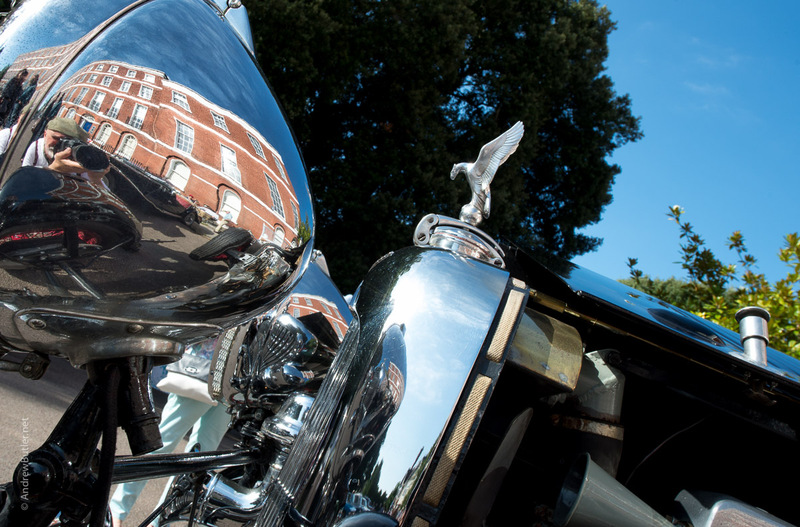 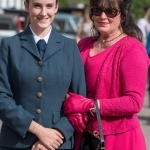 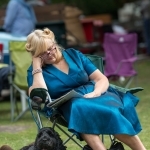 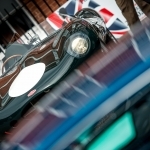 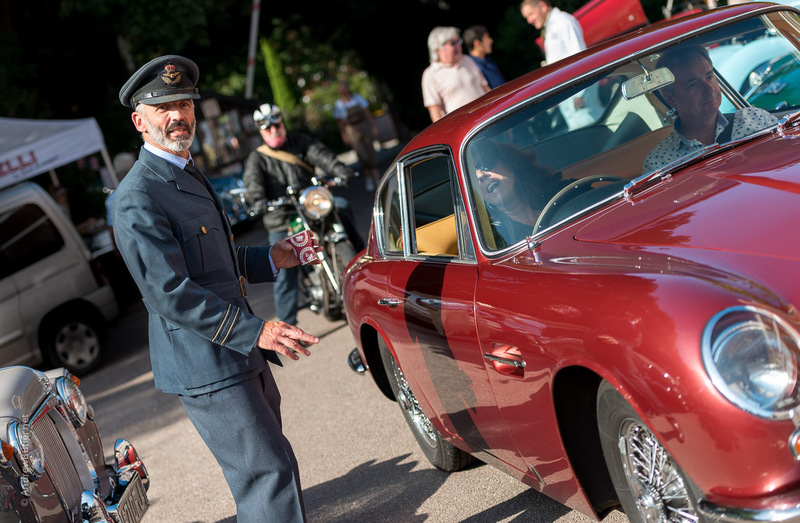 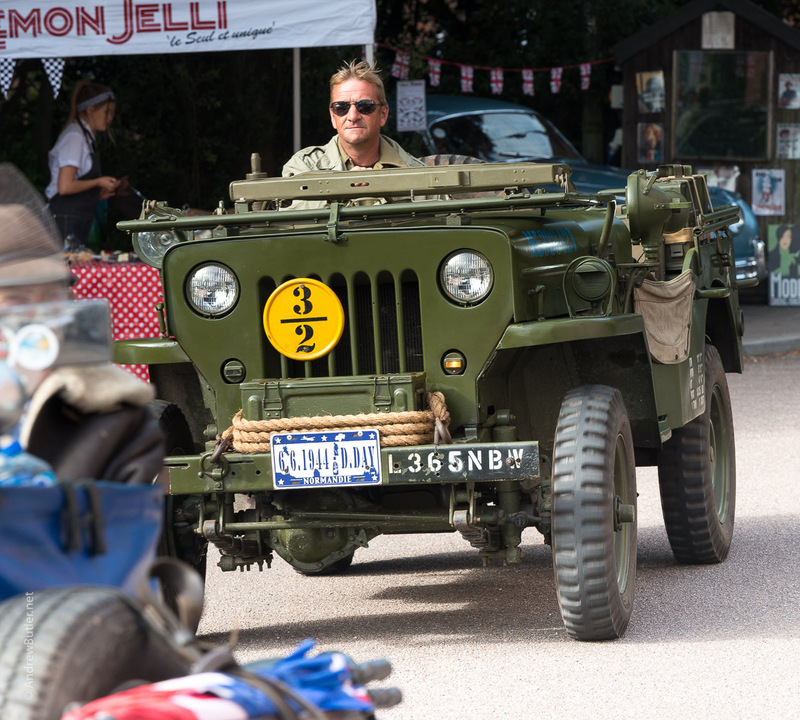 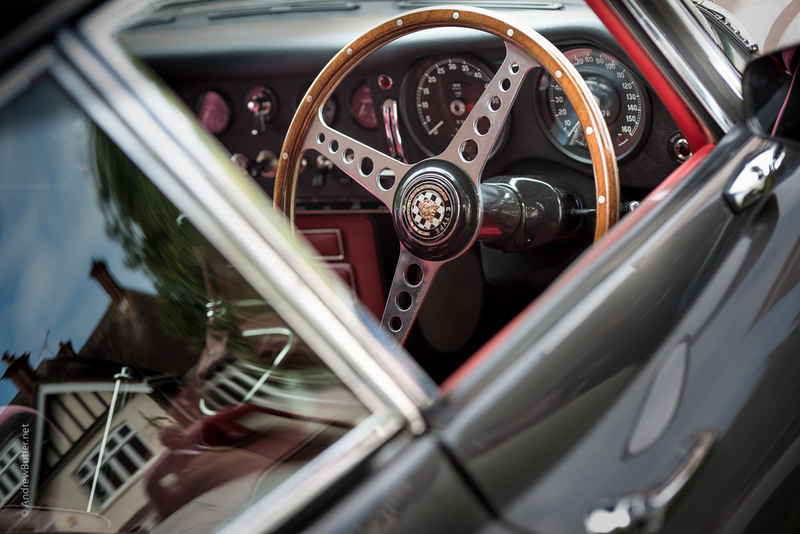 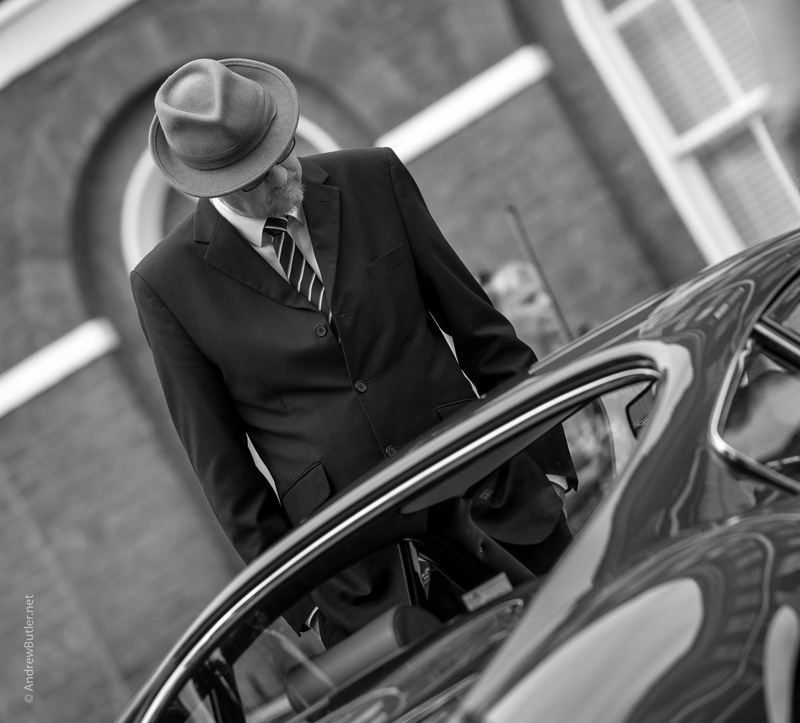 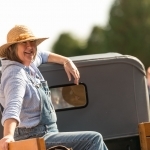 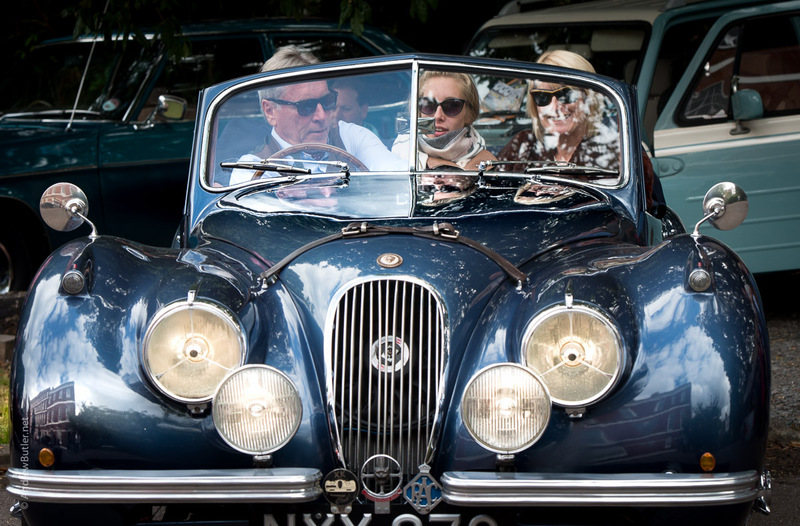 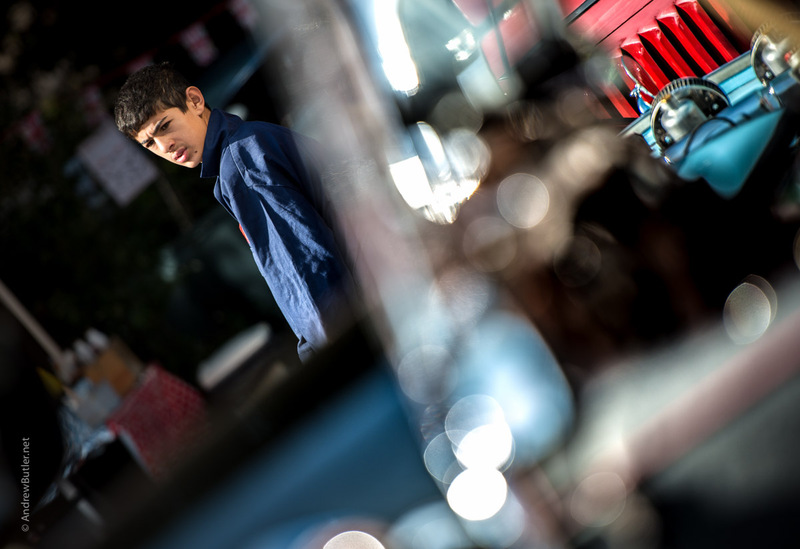 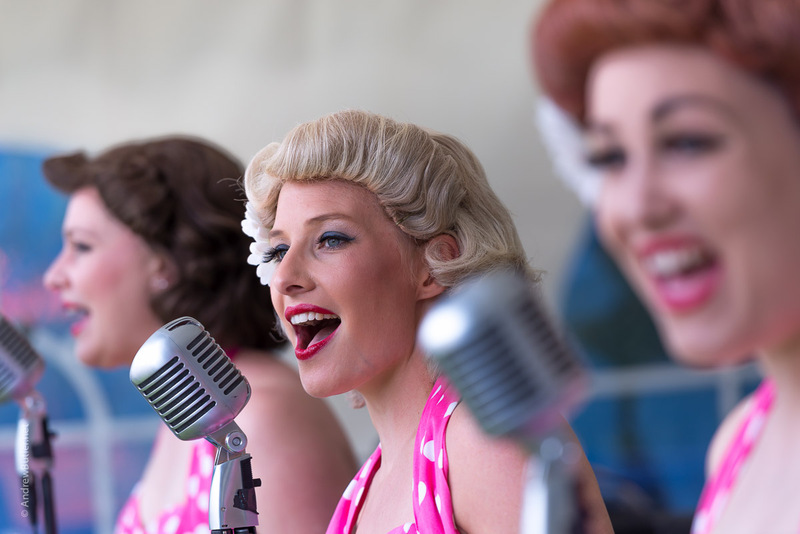 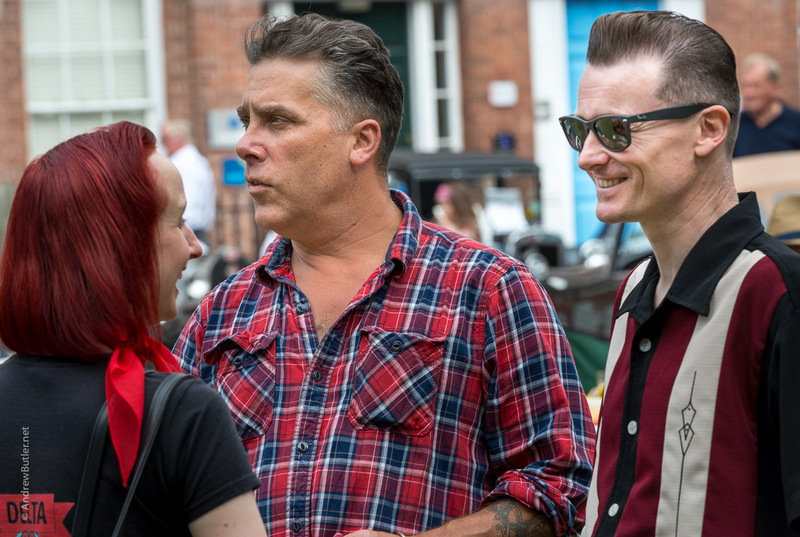 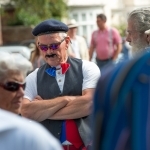 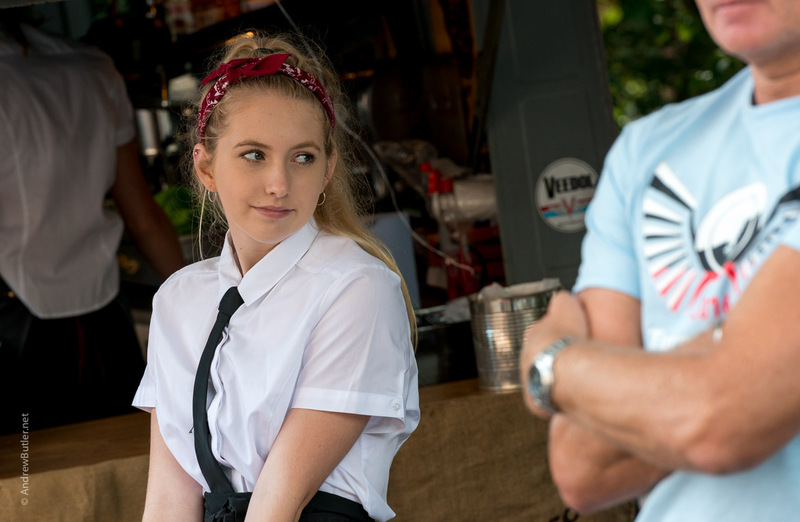 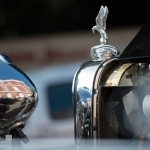 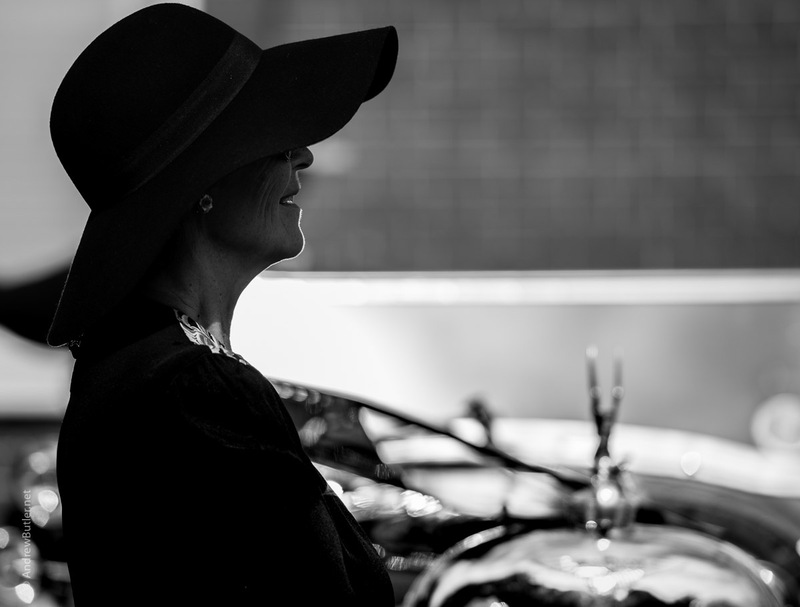 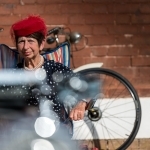 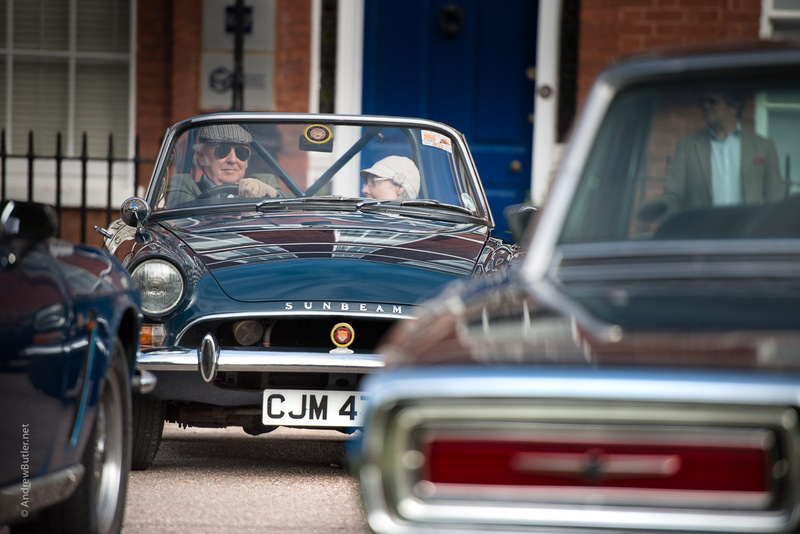 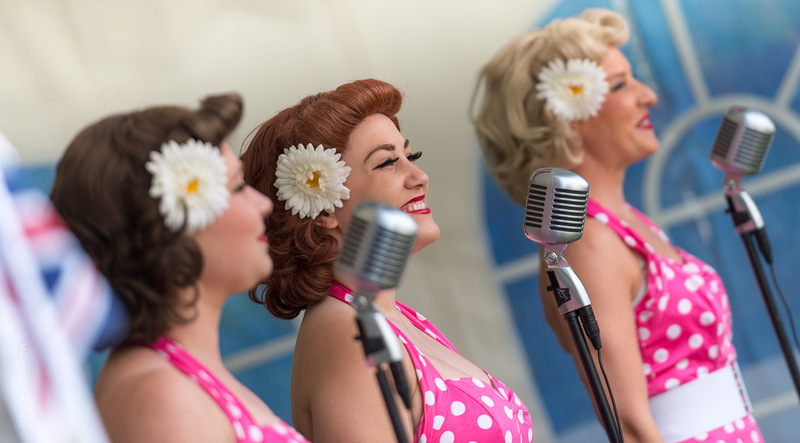 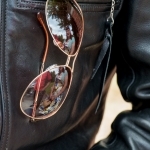 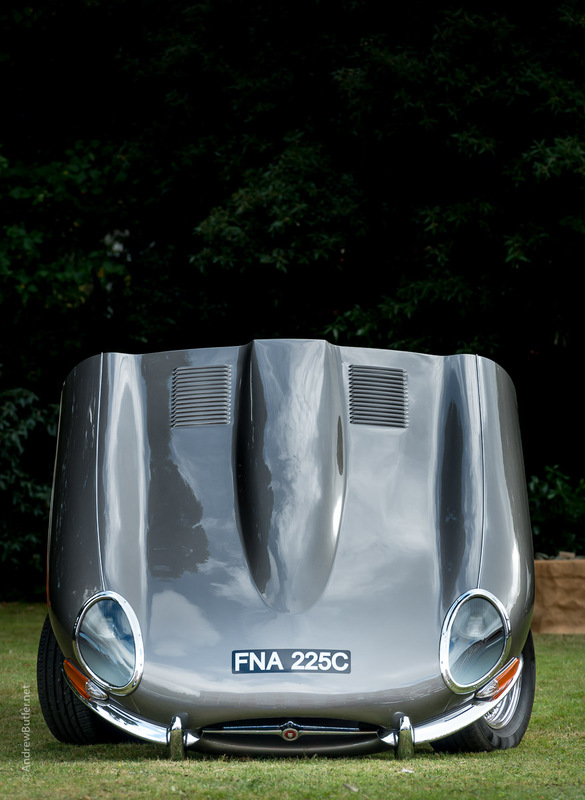 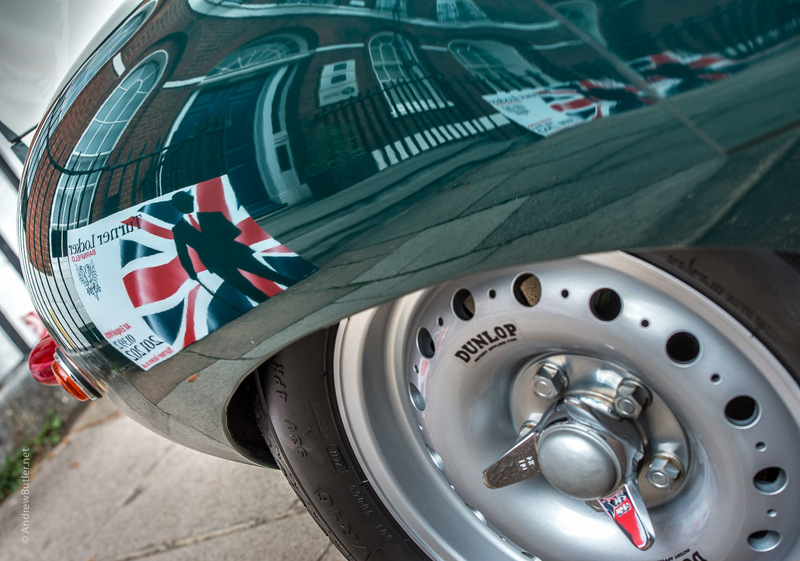 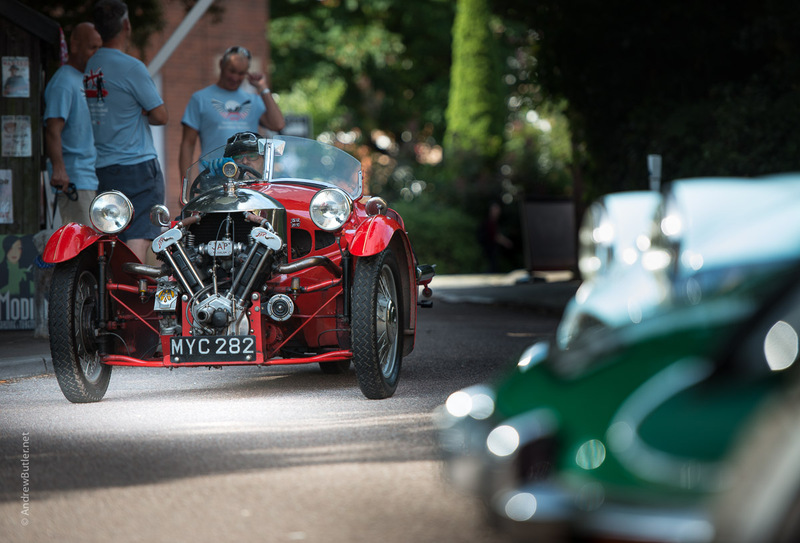 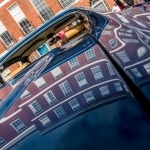 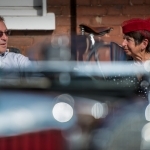 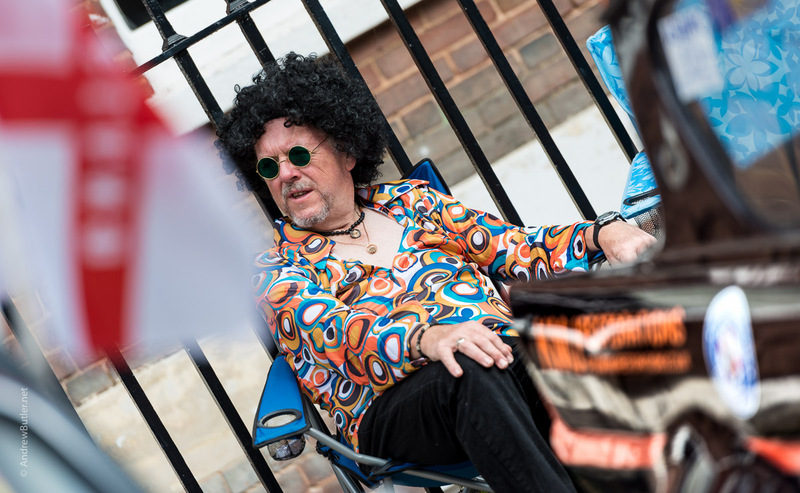 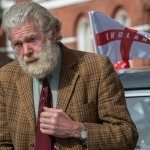 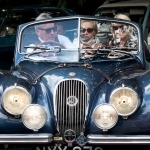 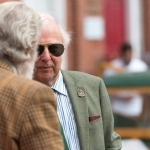 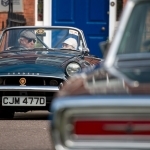 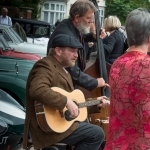 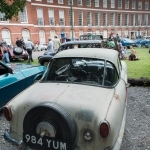 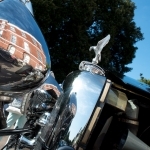 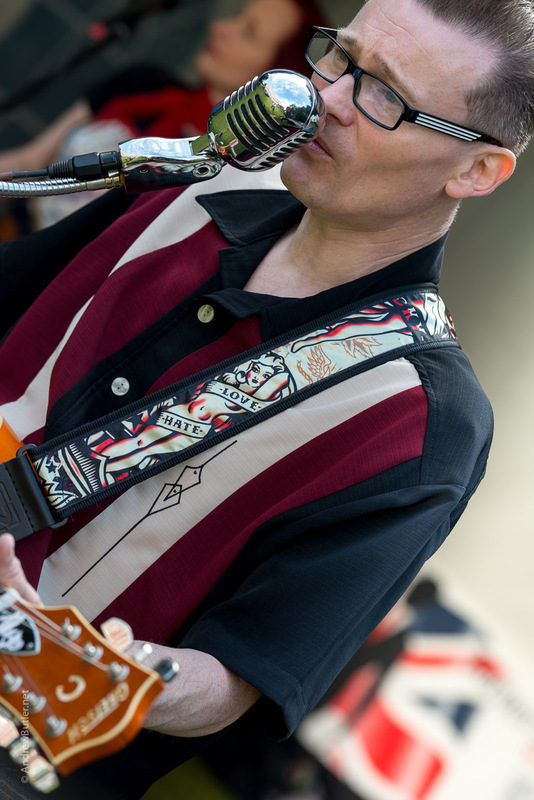 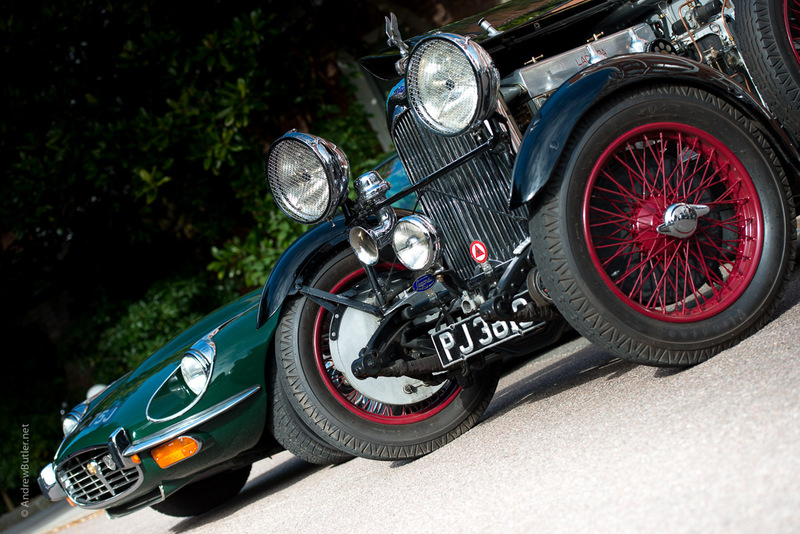 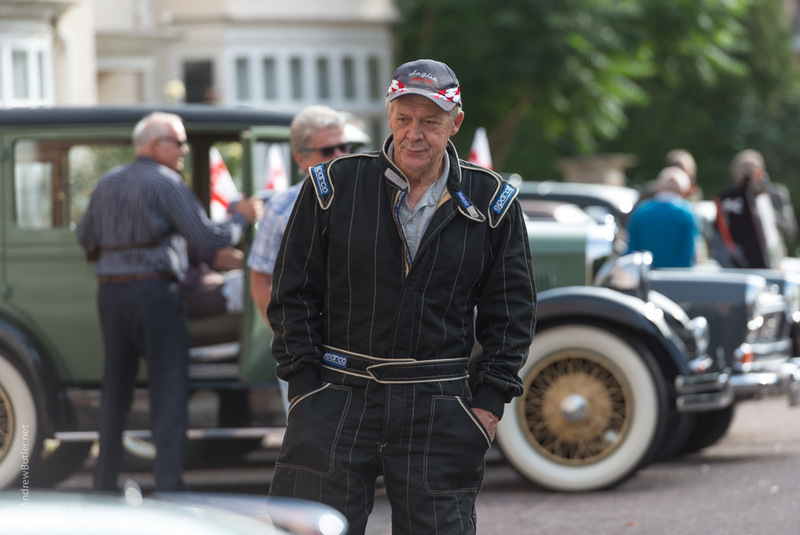 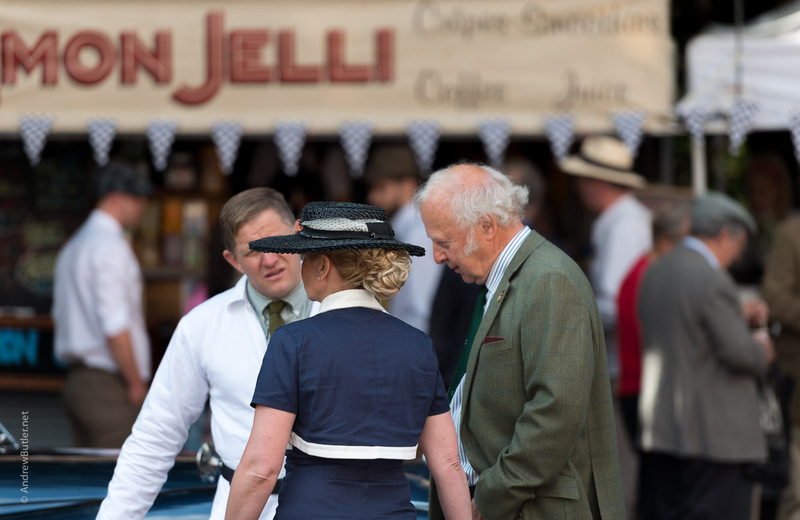 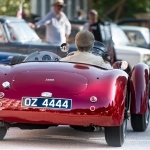 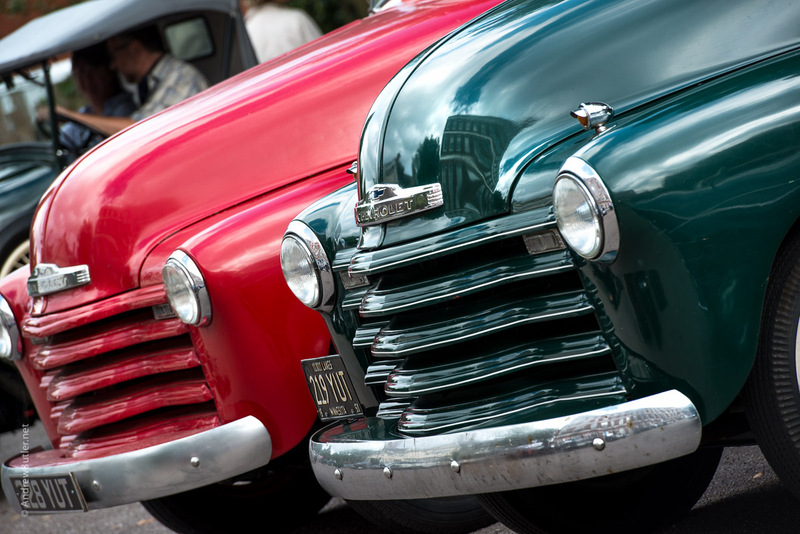 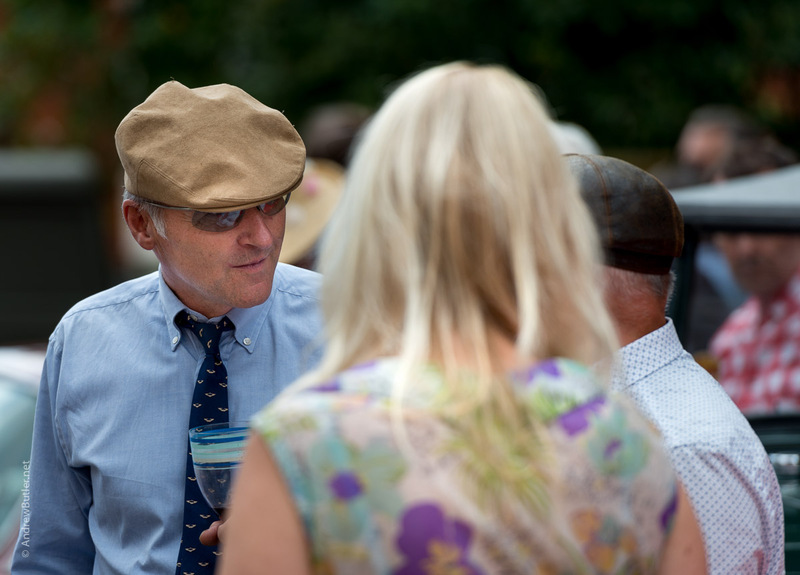 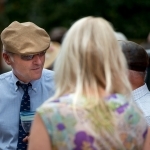 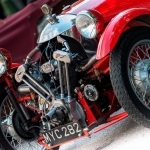 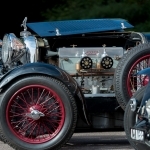 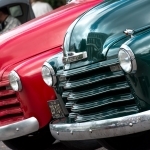 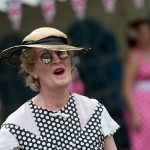 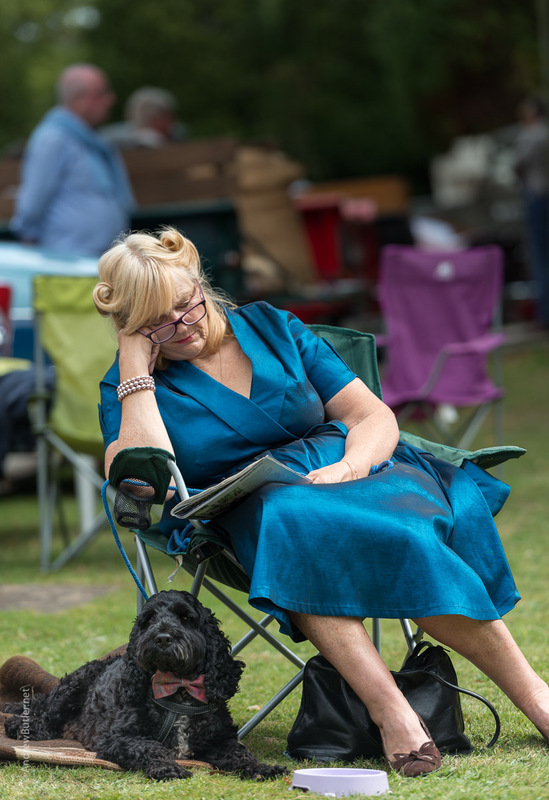 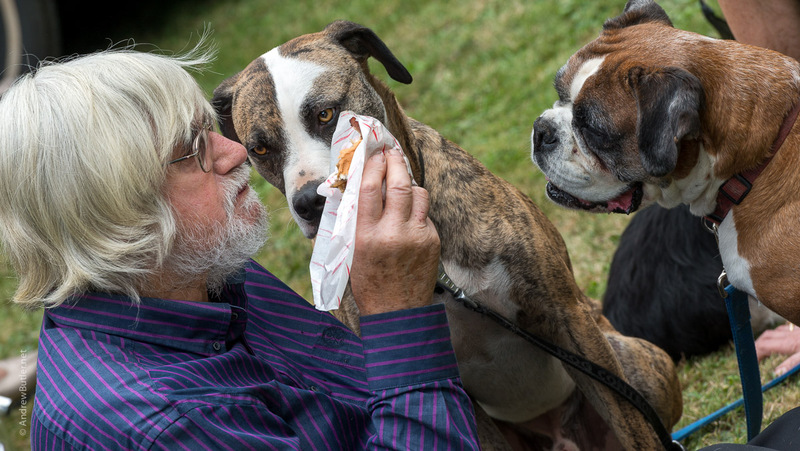 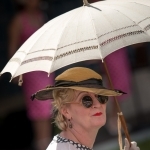 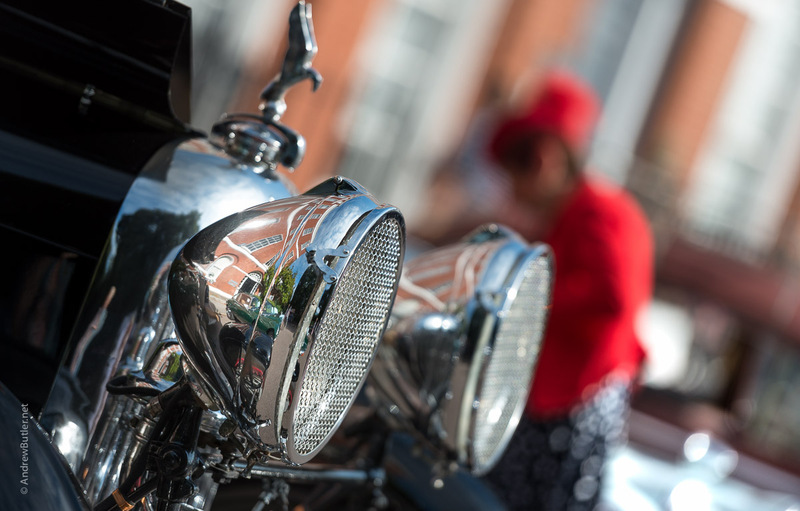 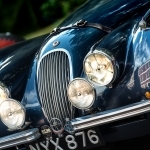 These photos by Exeter commercial photographer Andrew Butler give a flavour of the motoring event which drew classic cars, motorbikes, food, music, dressing up and fun.